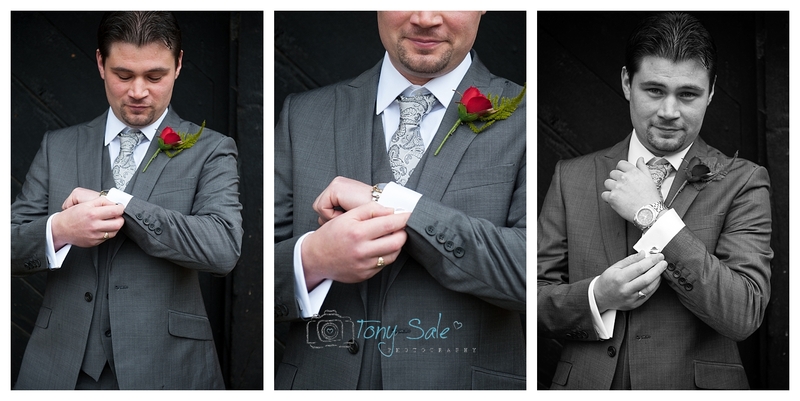 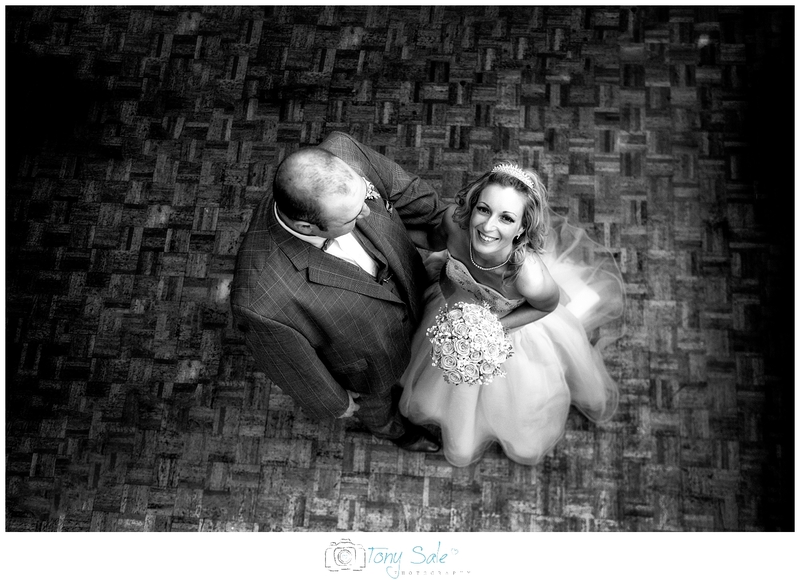 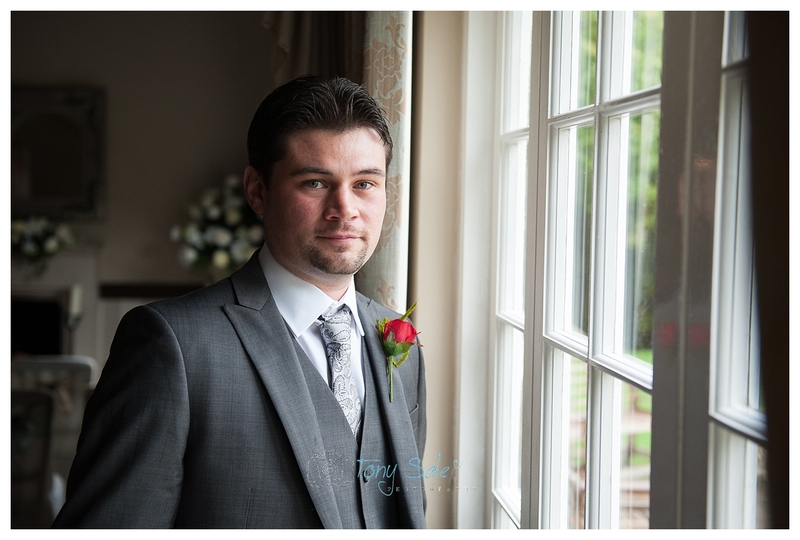 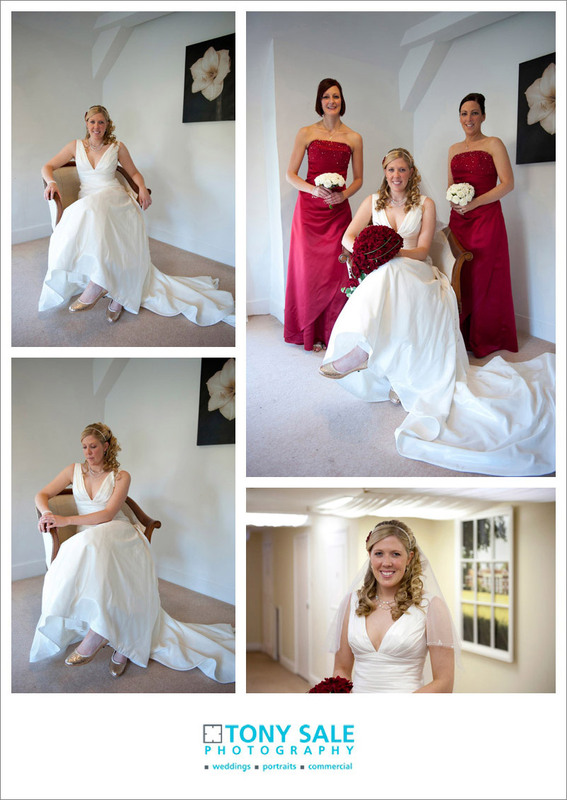 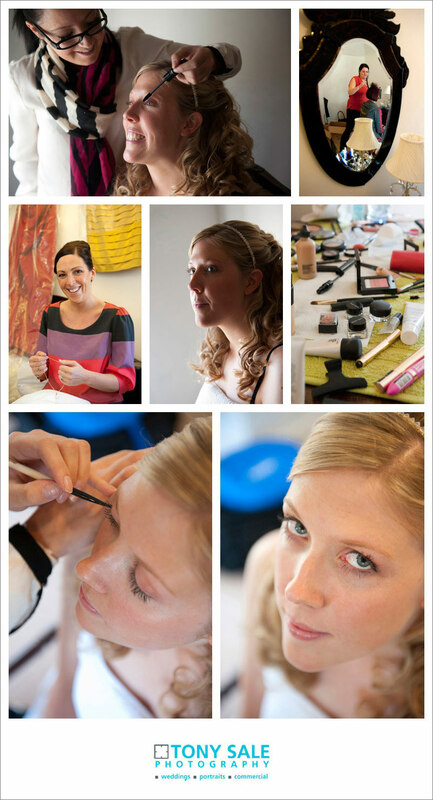 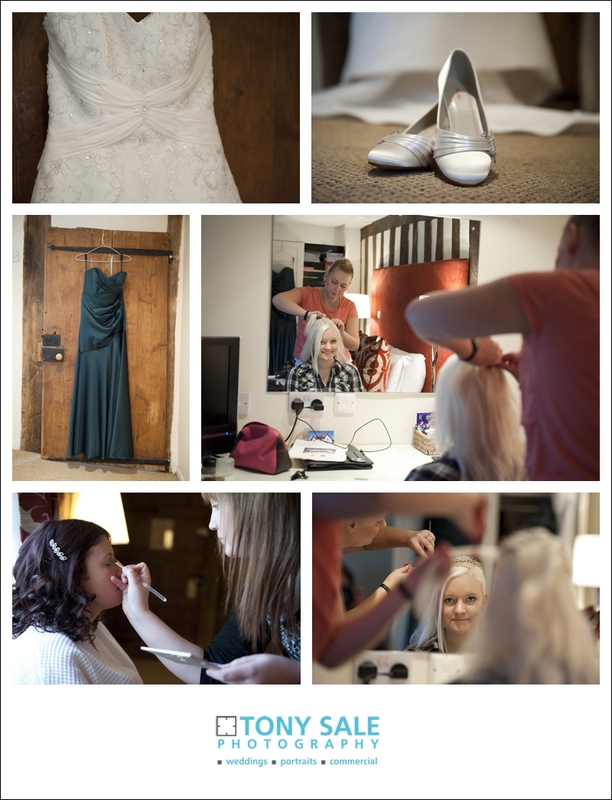 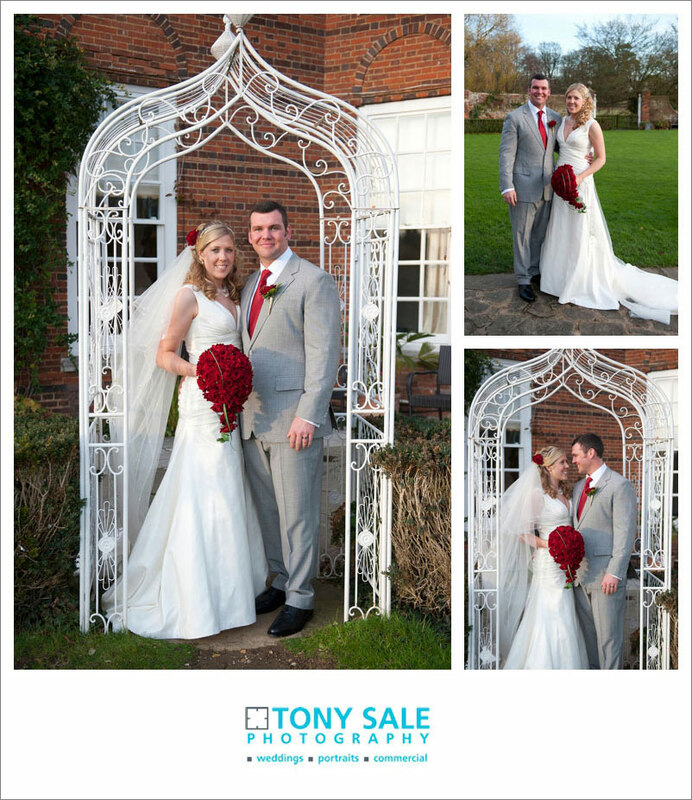 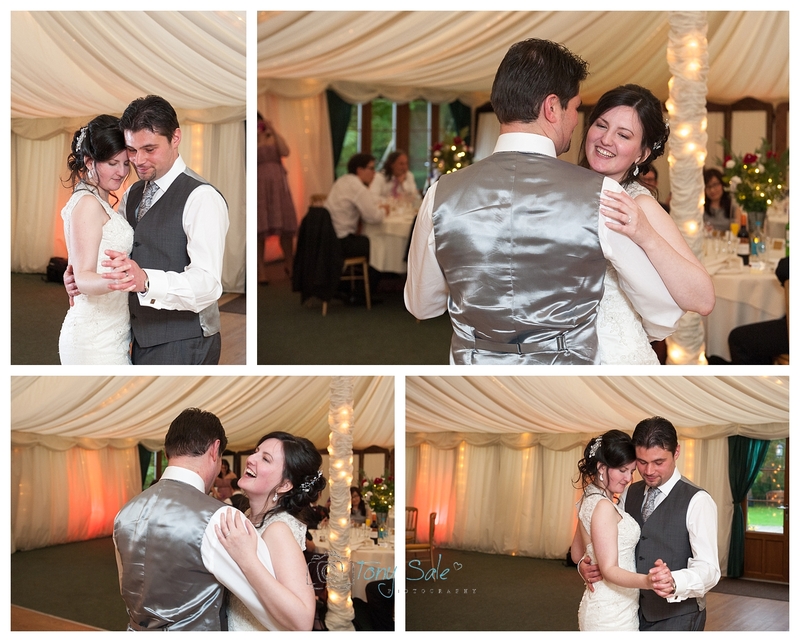 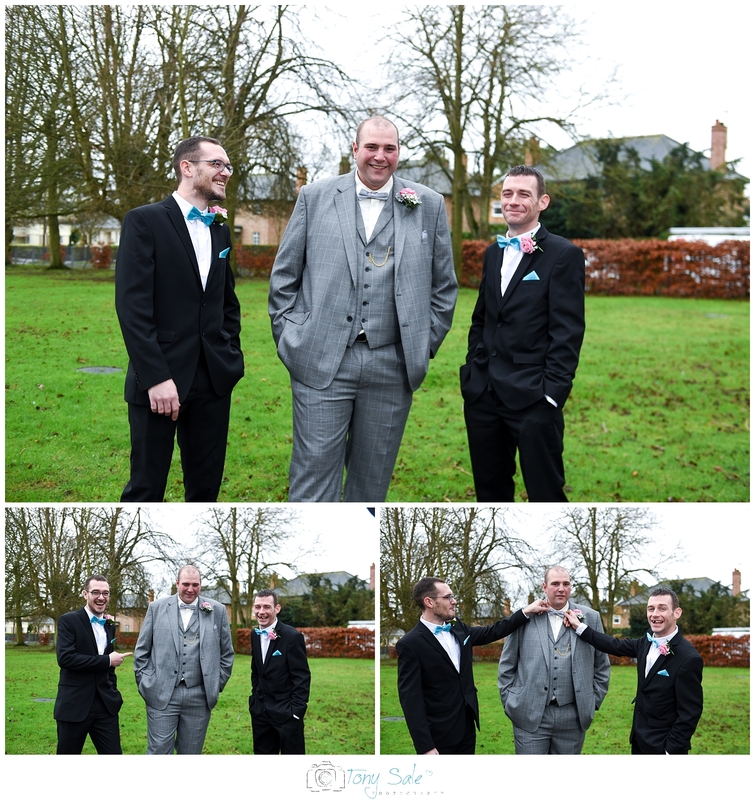 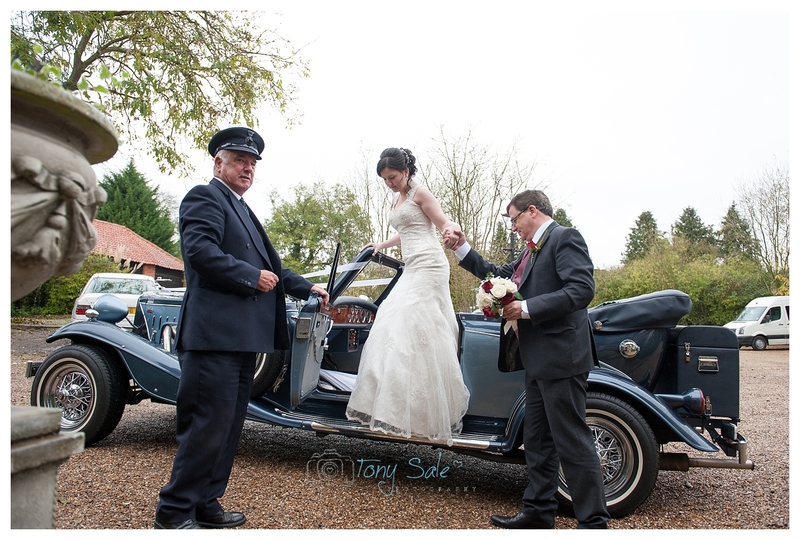 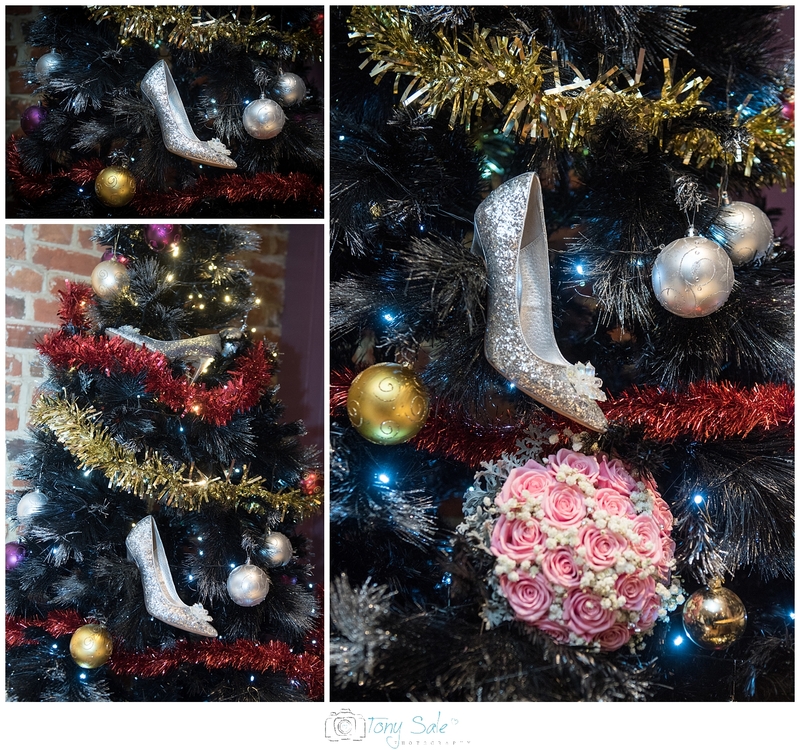 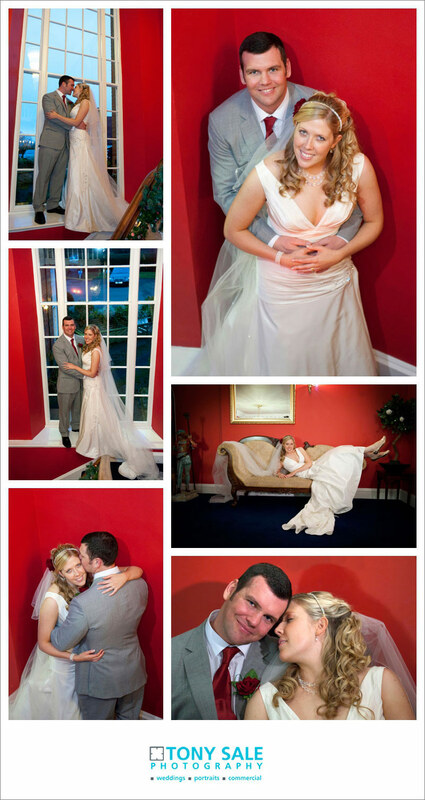 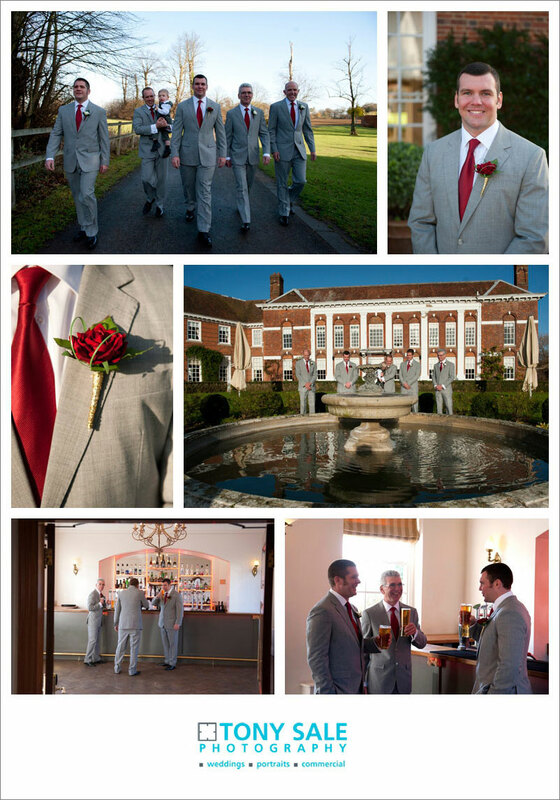 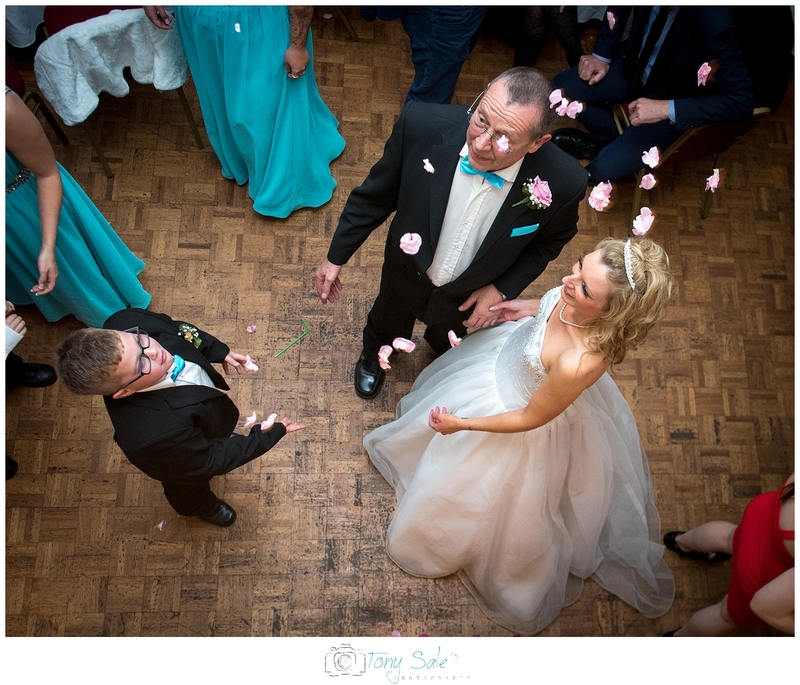 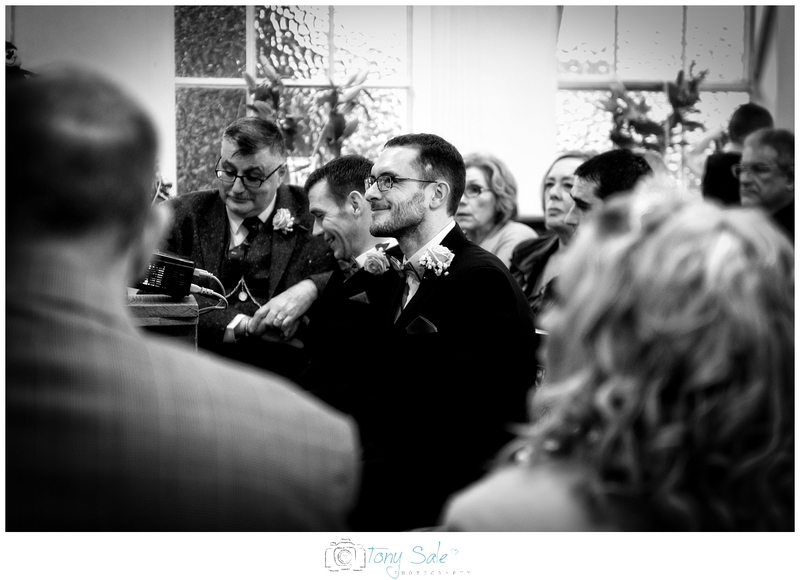 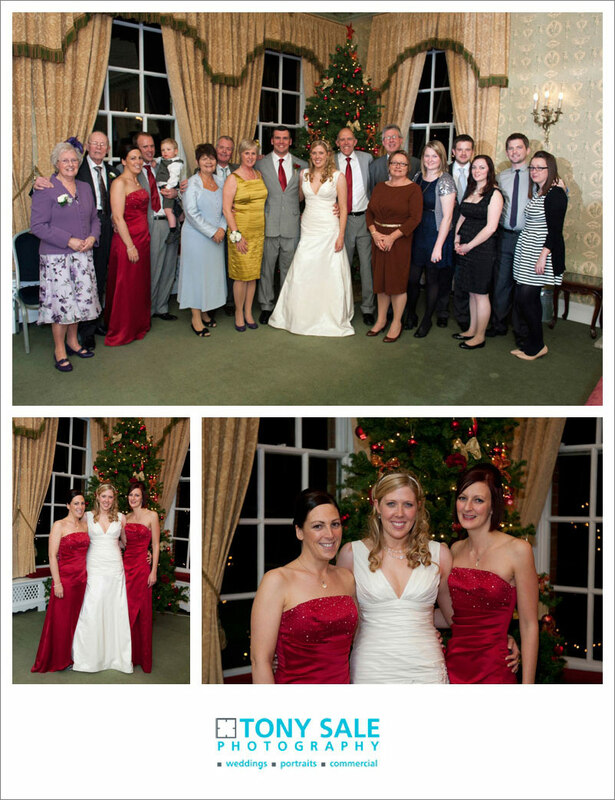 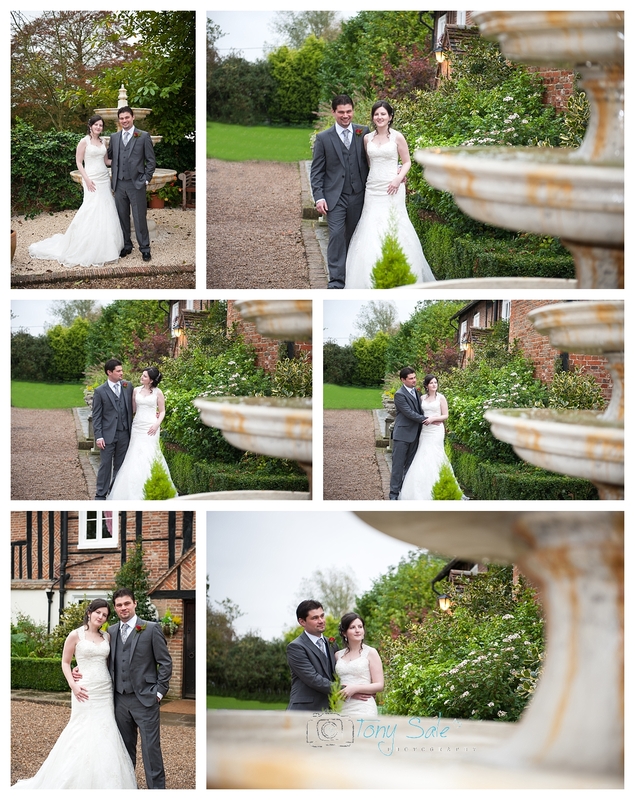 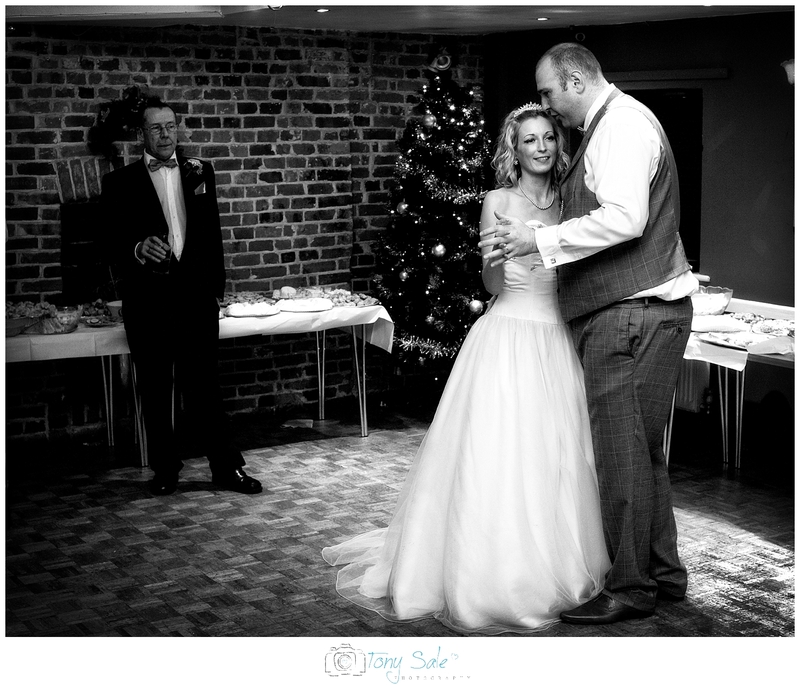 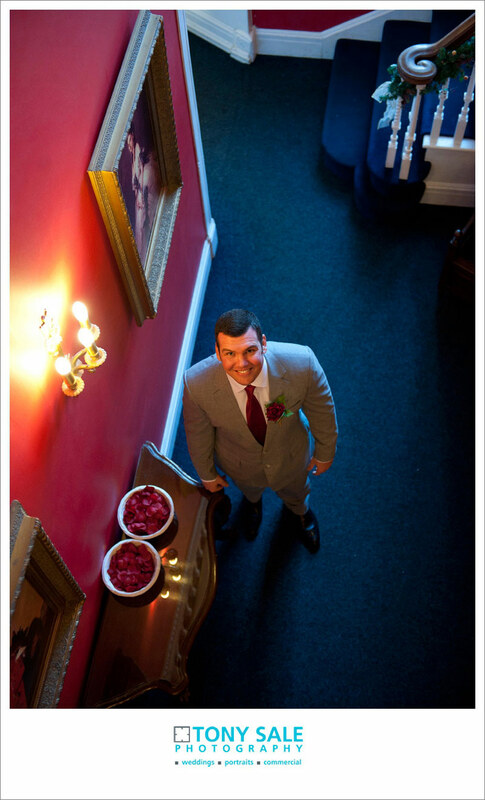 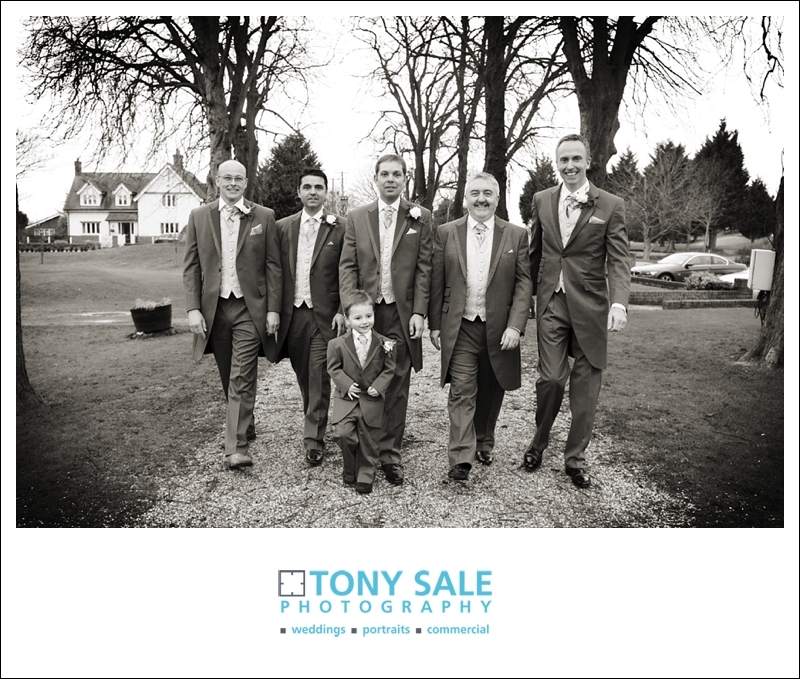 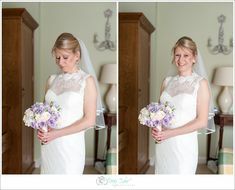 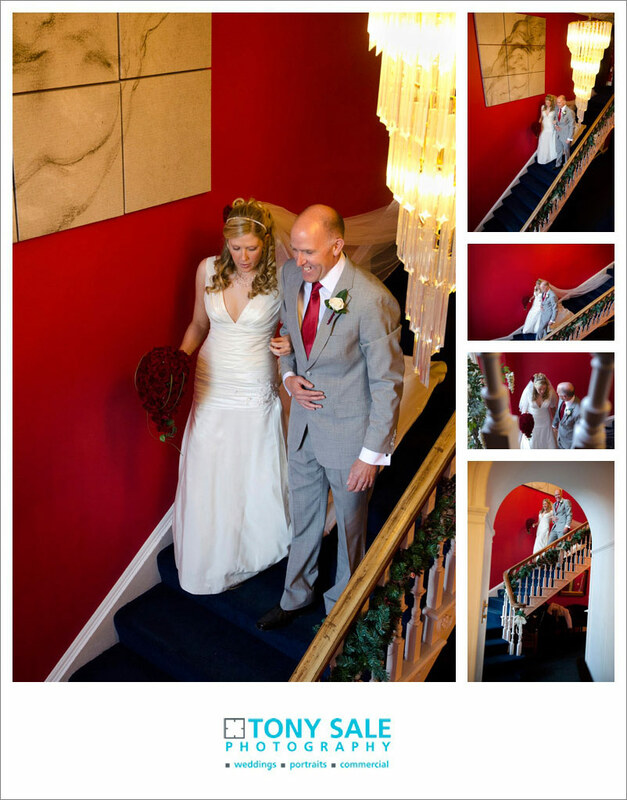 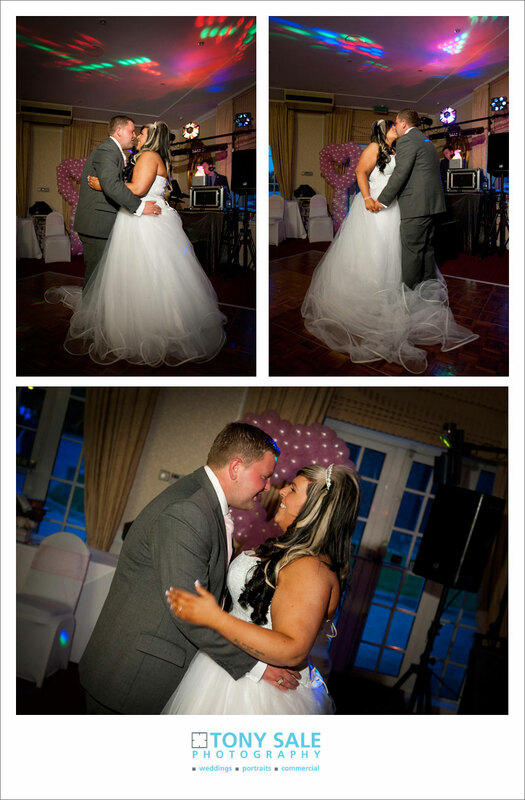 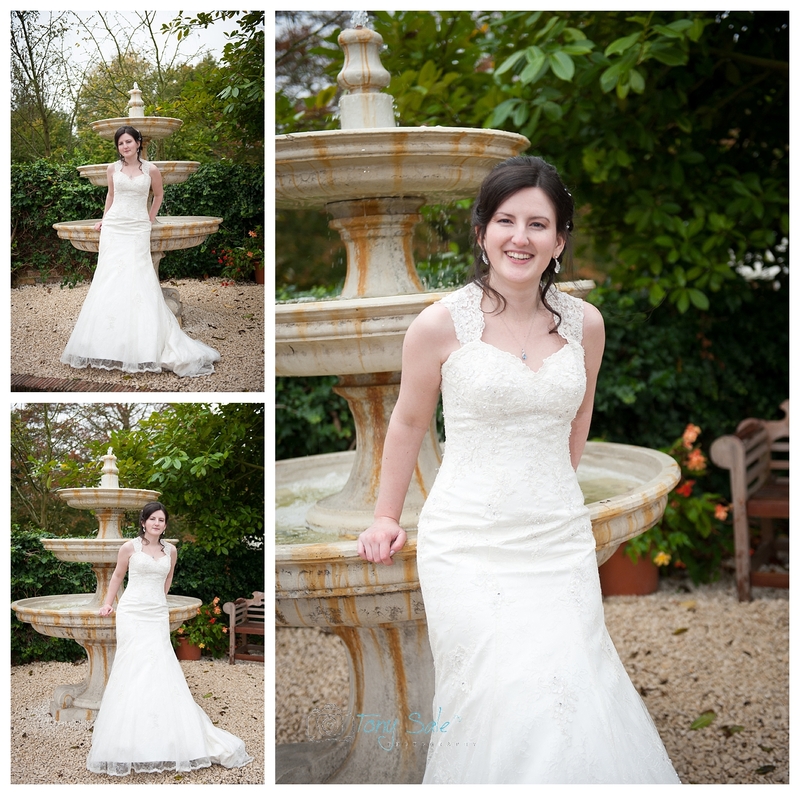 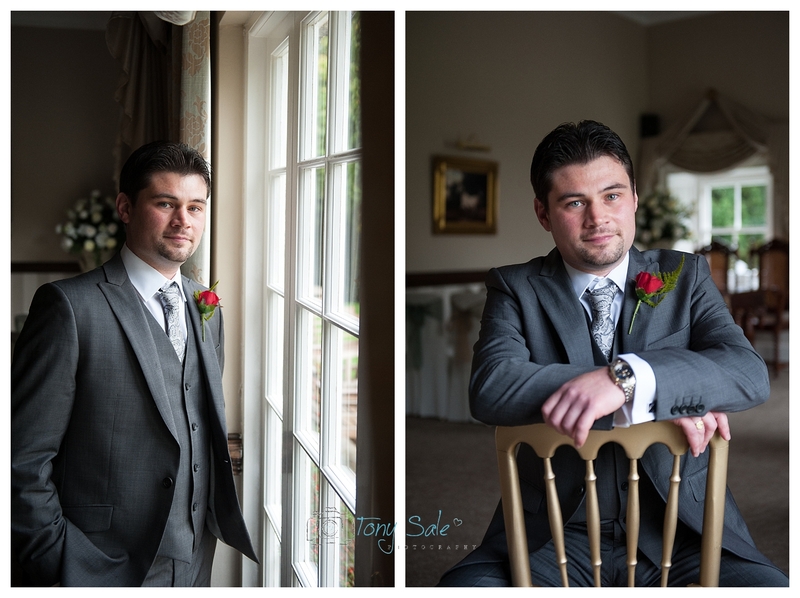 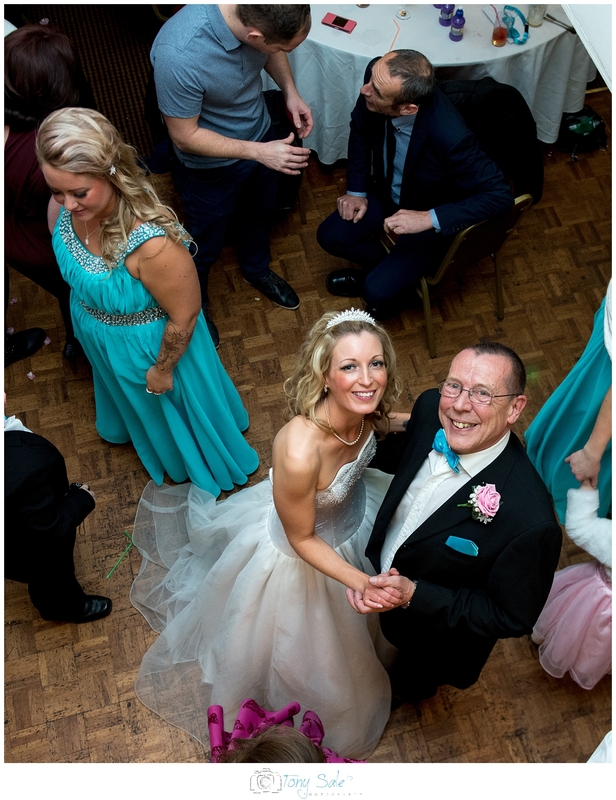 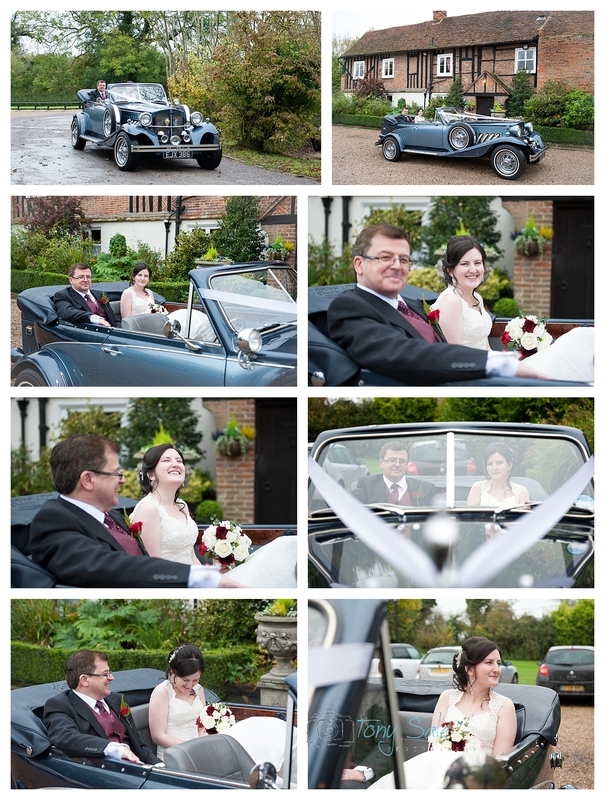 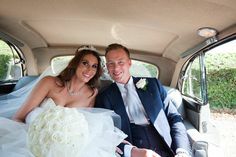 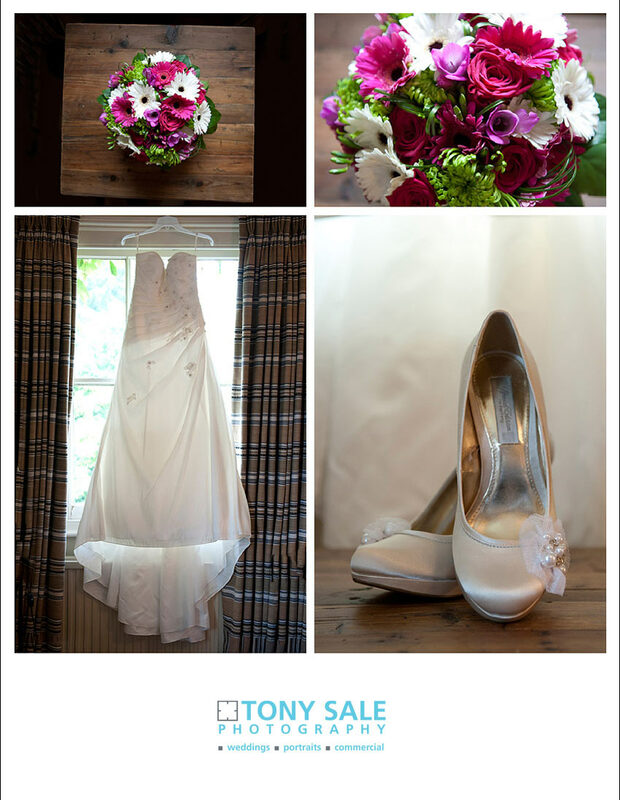 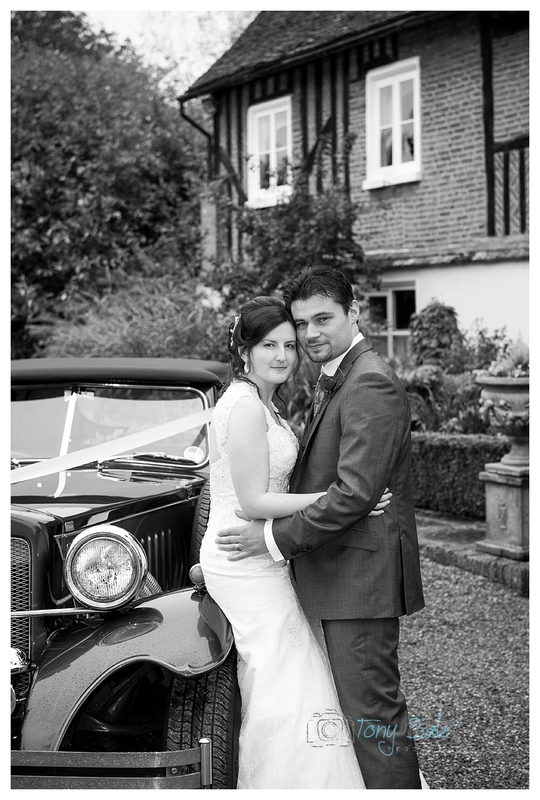 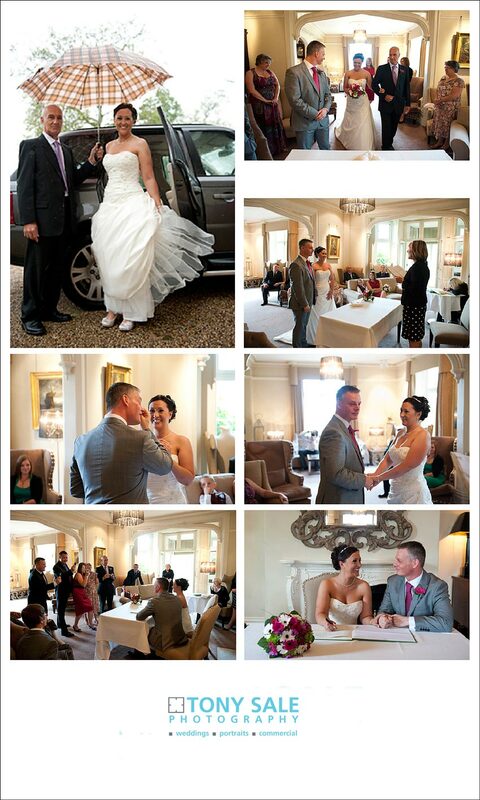 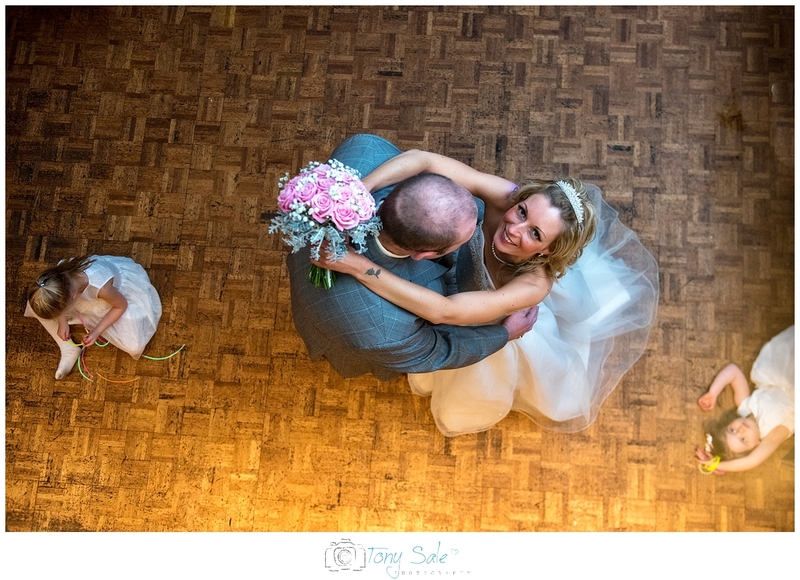 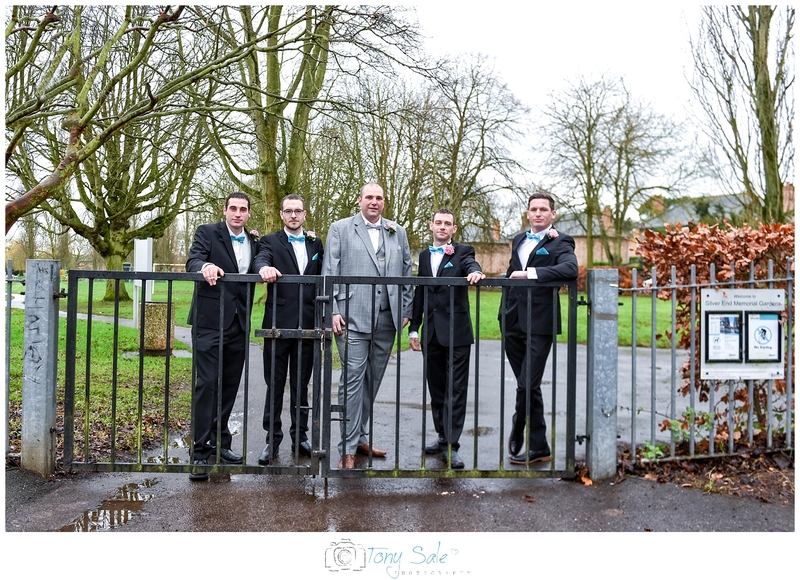 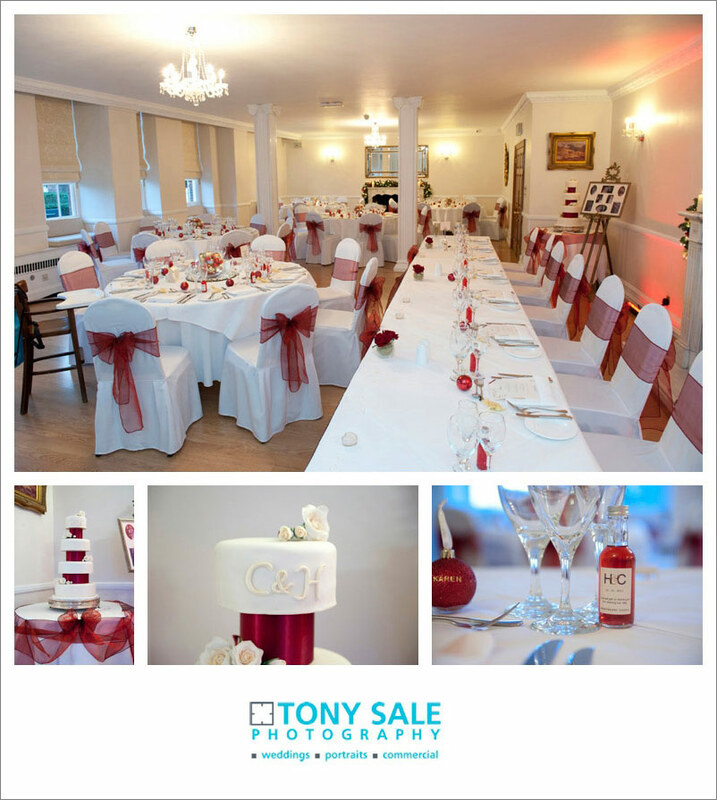 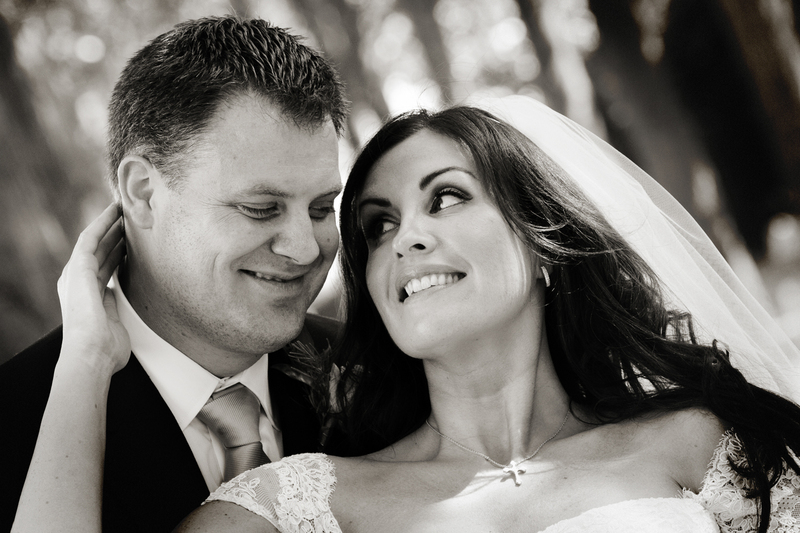 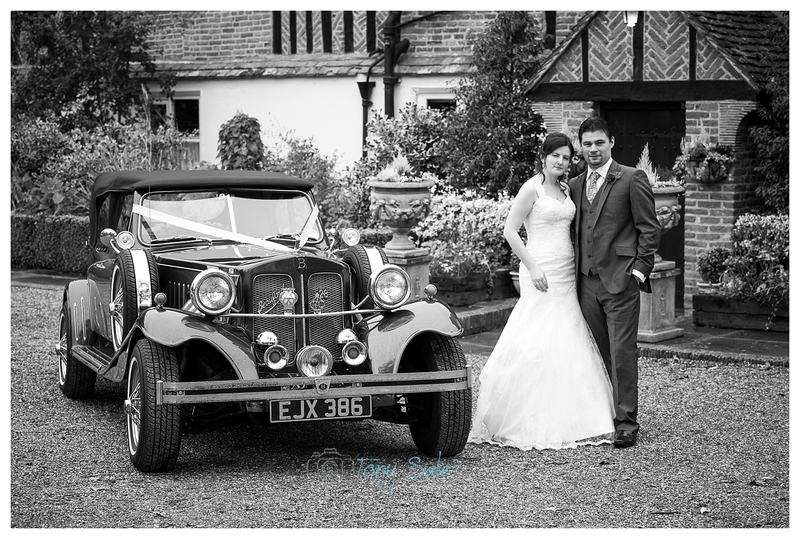 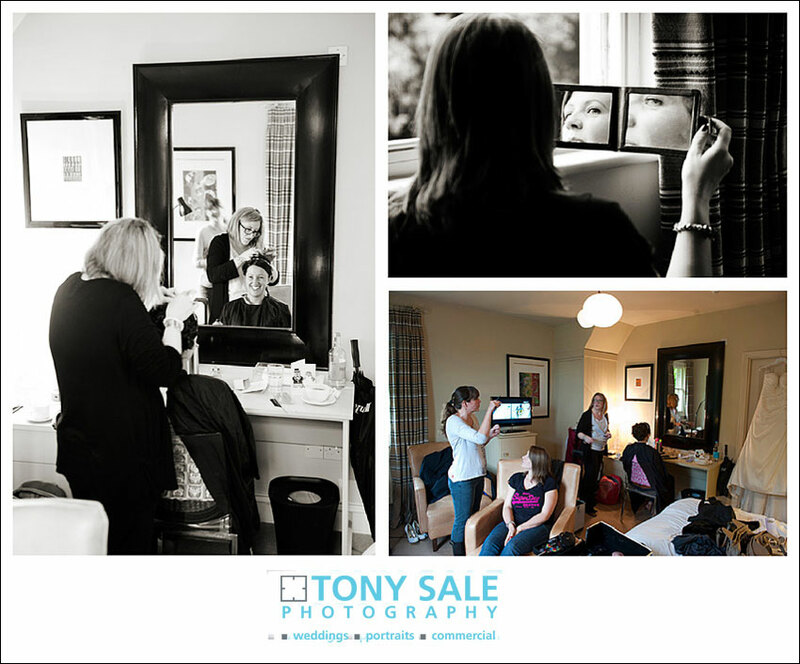 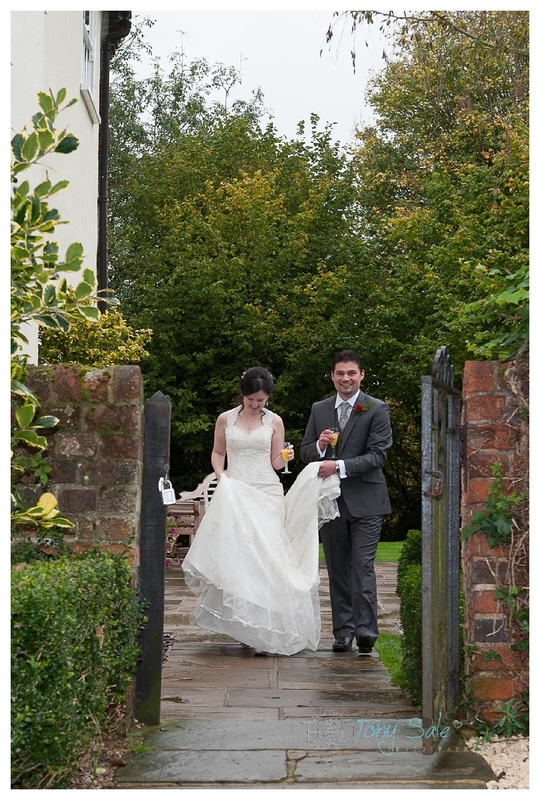 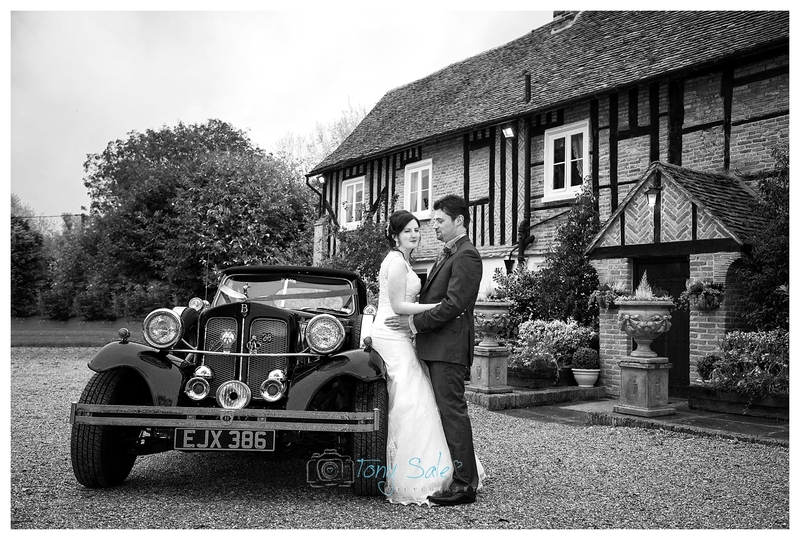 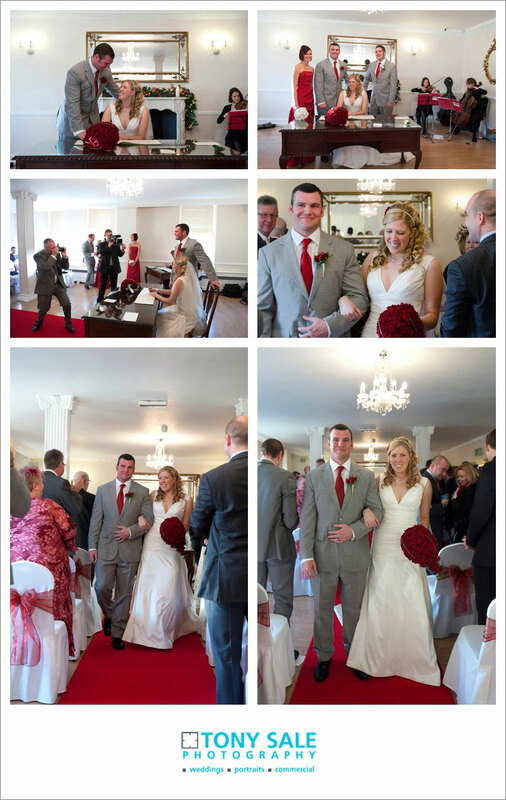 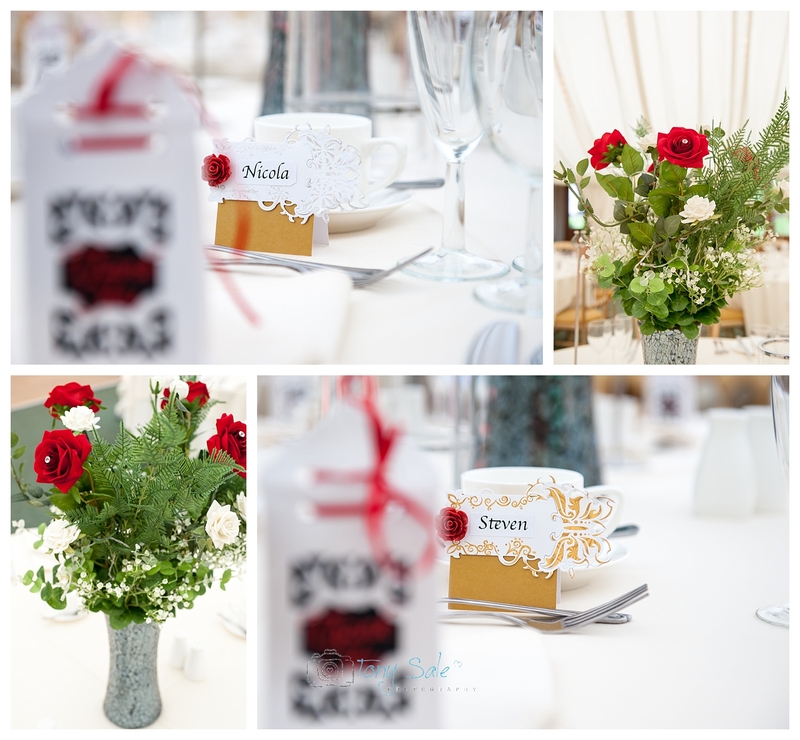 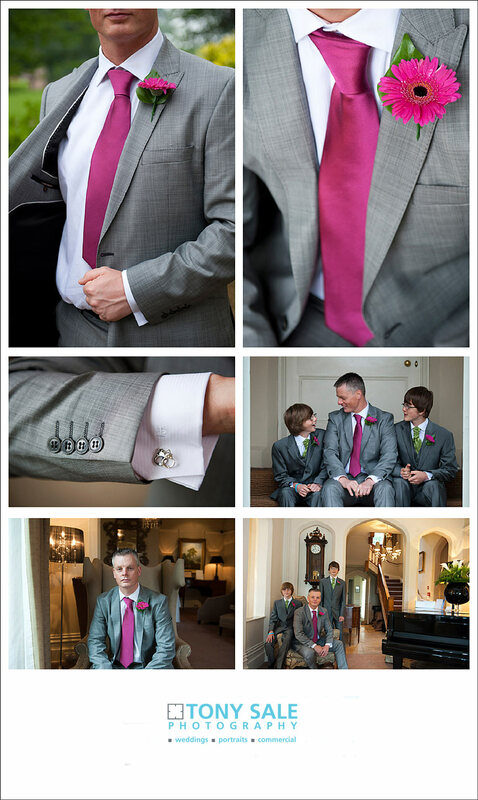 Jane & Ben’s Stock Brook Manor Wedding, – Stock Brook Manor Billericay. 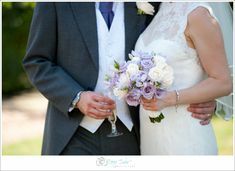 This is wedding video from a couple of years back, however Jane & Ben were such an amazing couple and it was such a brilliant day that I thought I would show it again. 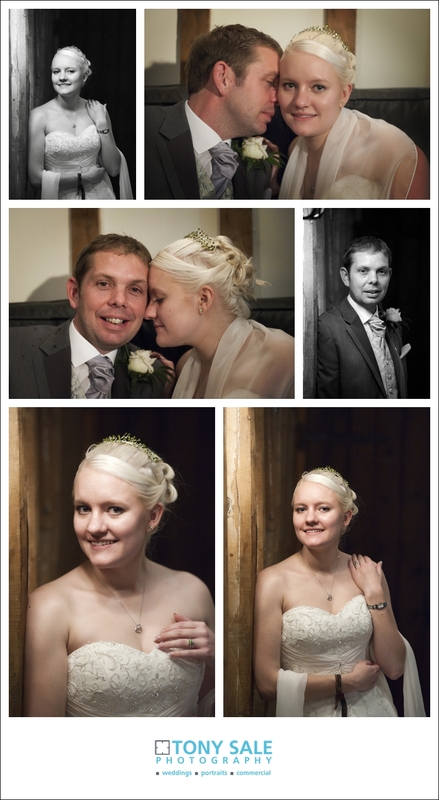 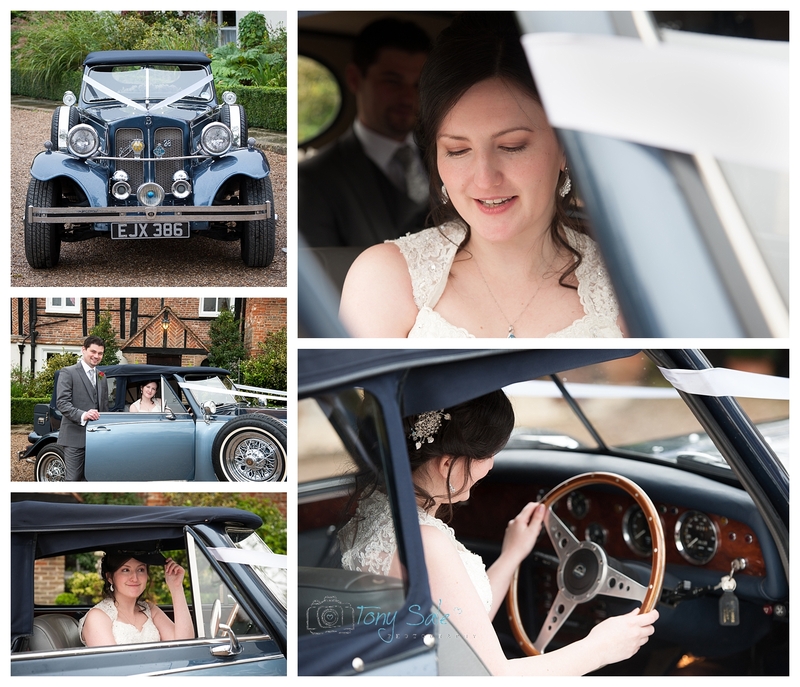 In July last year I was lucky enough to photograph the suffolk wedding of Jade and Dave at Holly Trinity Church and the Bull Hotel in Long Melford. 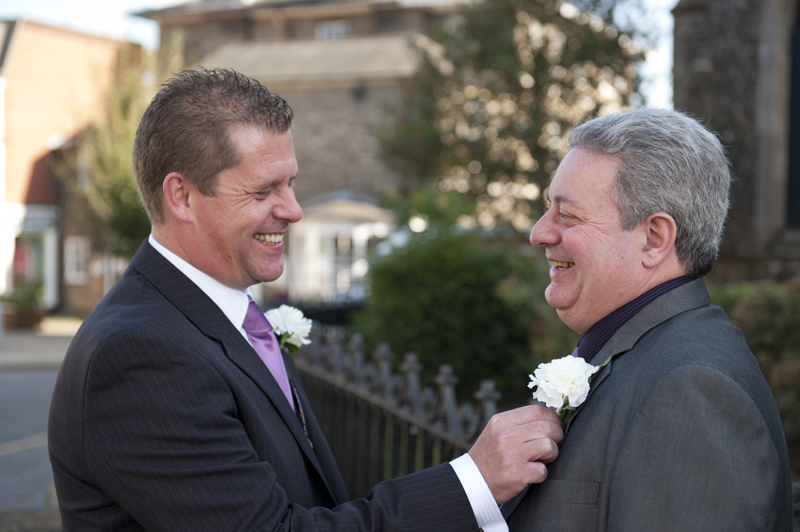 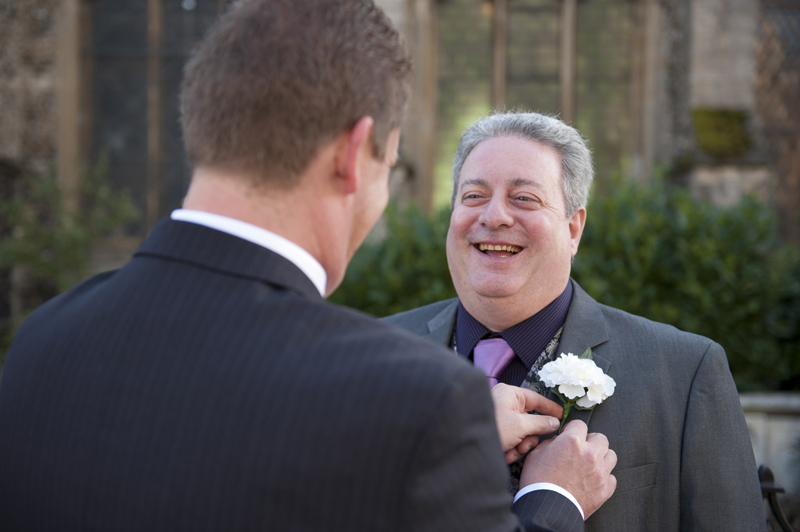 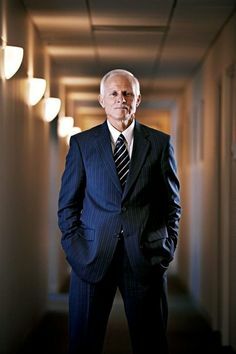 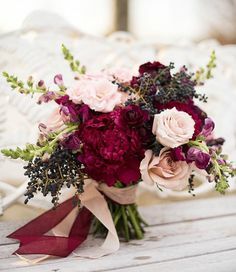 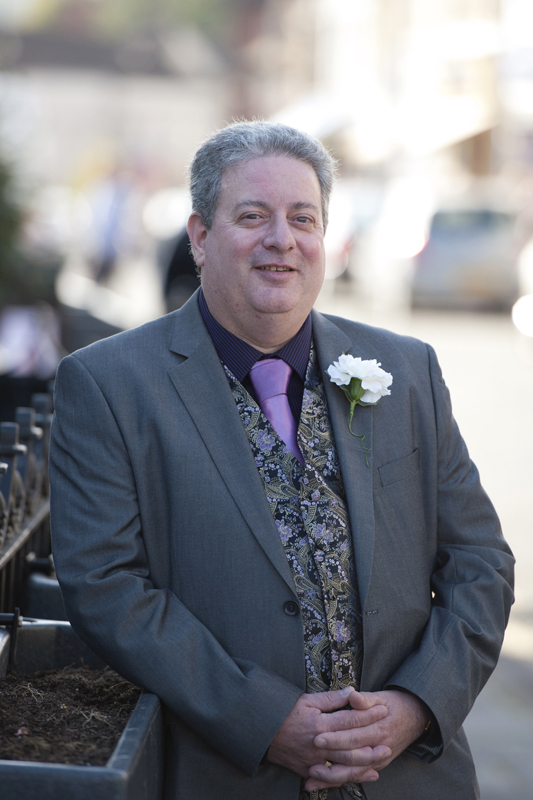 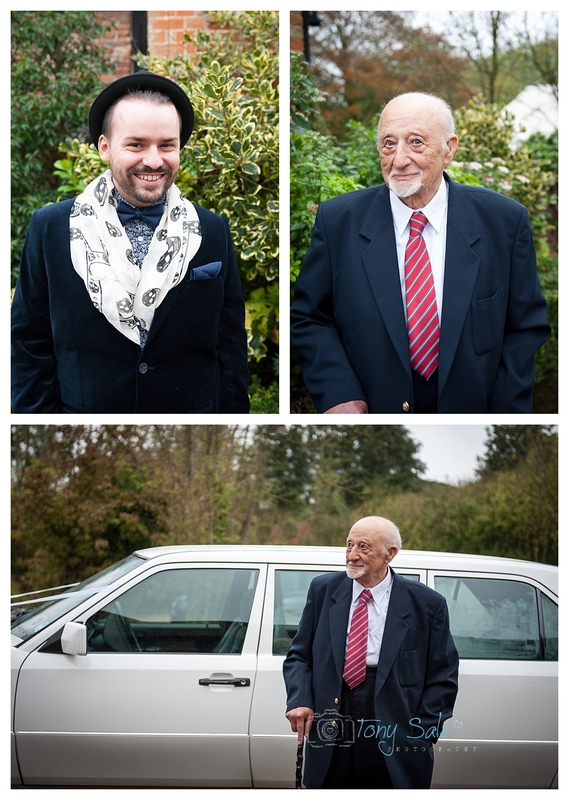 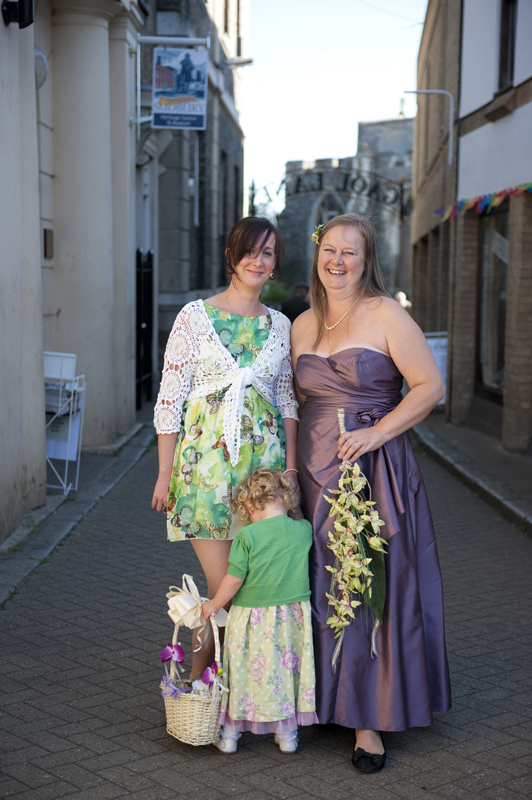 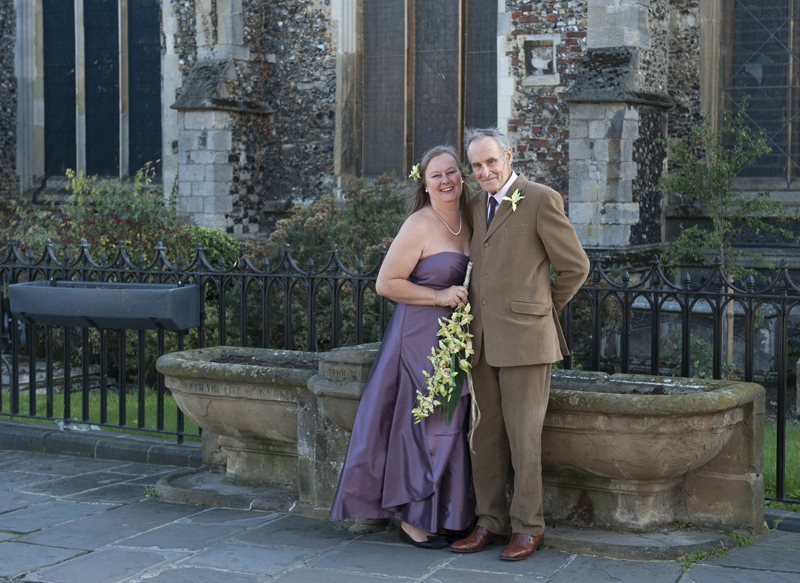 It was a beautiful wedding but what was also so special for me was that Dave’s step dad is a photographer; and it was a great compliment to me to be asked to photograph it. 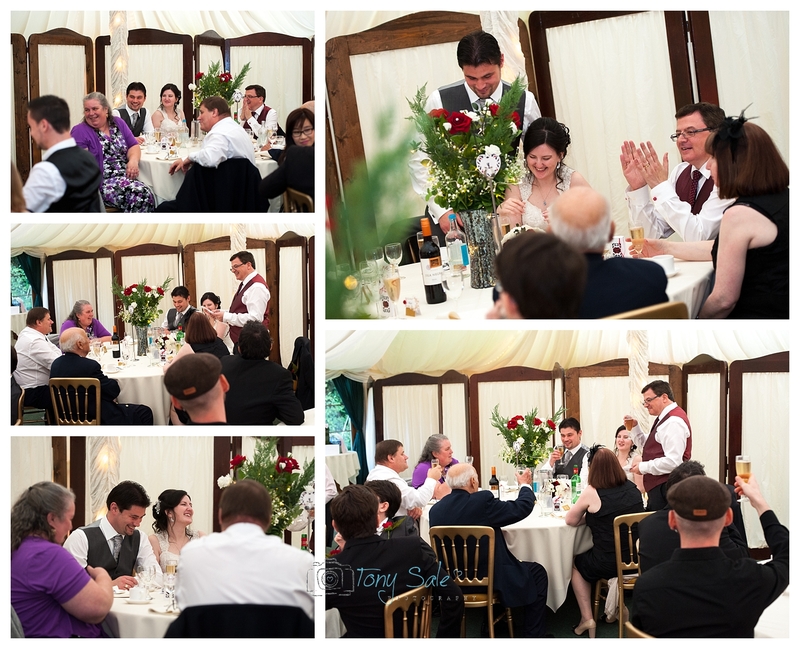 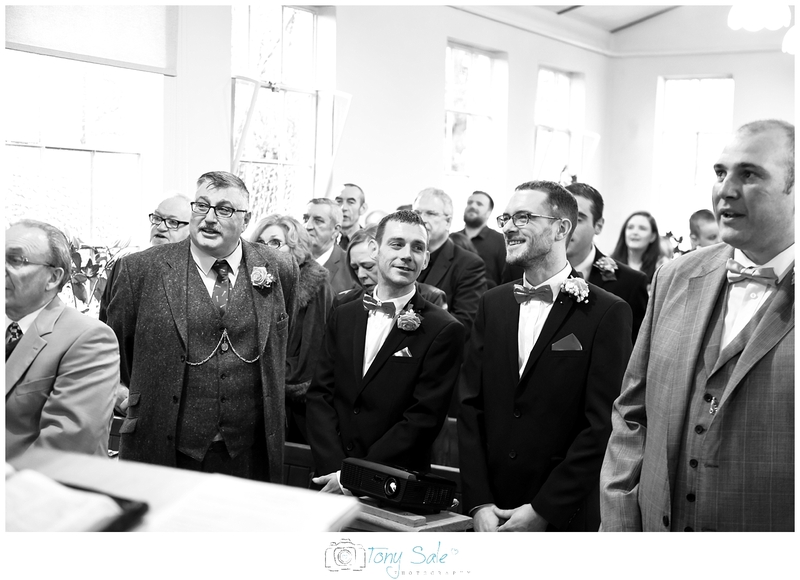 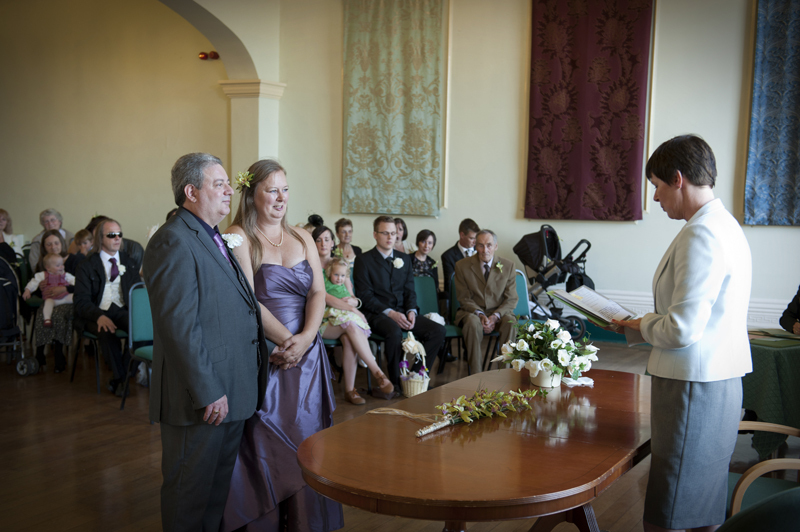 Well what was equally a great honour was that a few months later Trevor himself decided to get married to his lovely partner Jane and again they asked me to photograph the event. 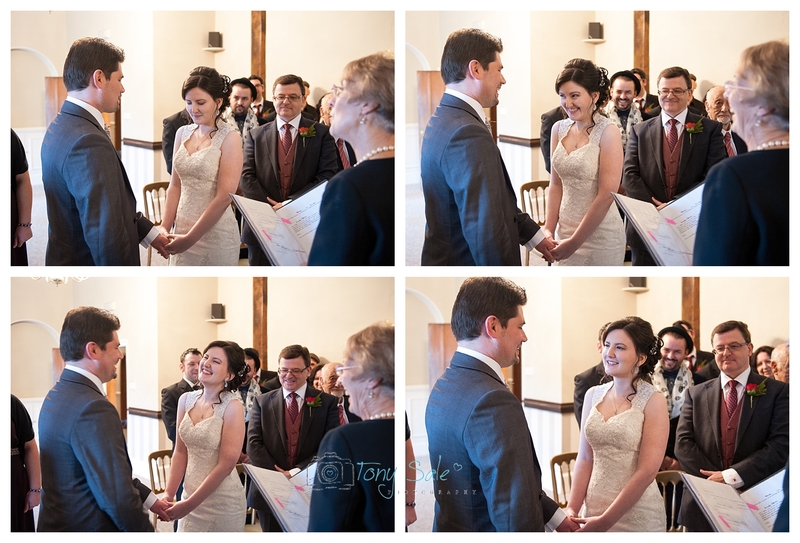 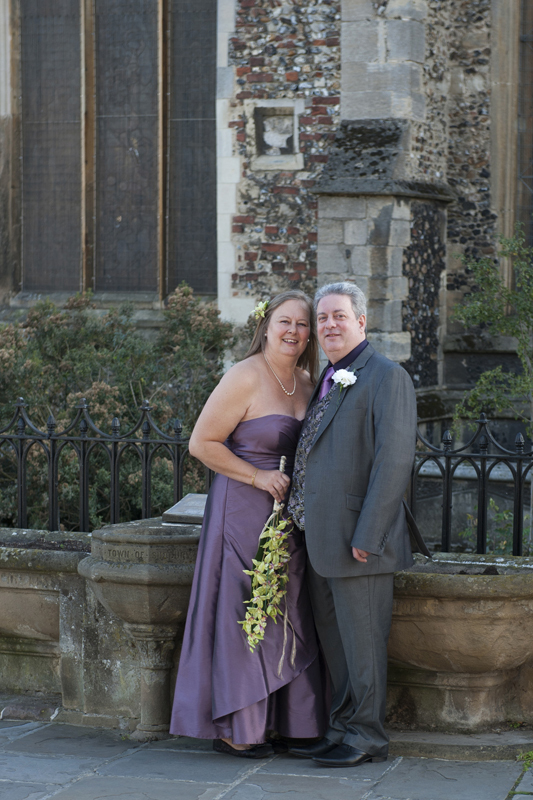 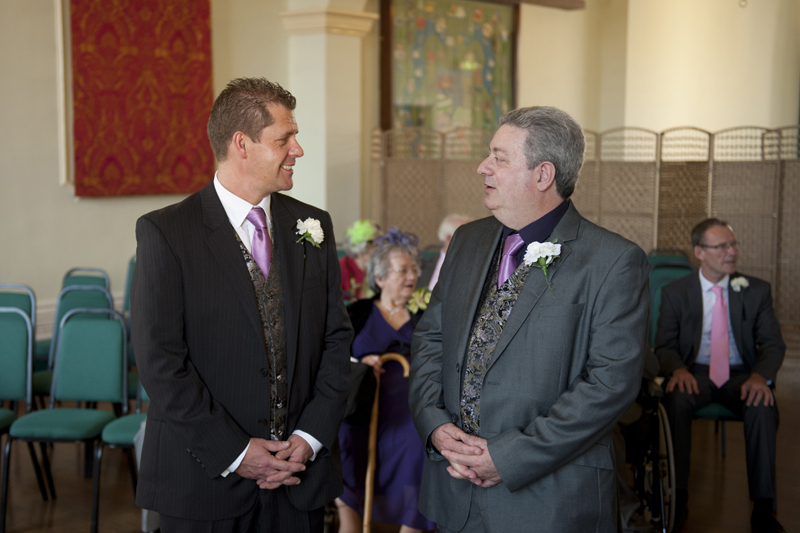 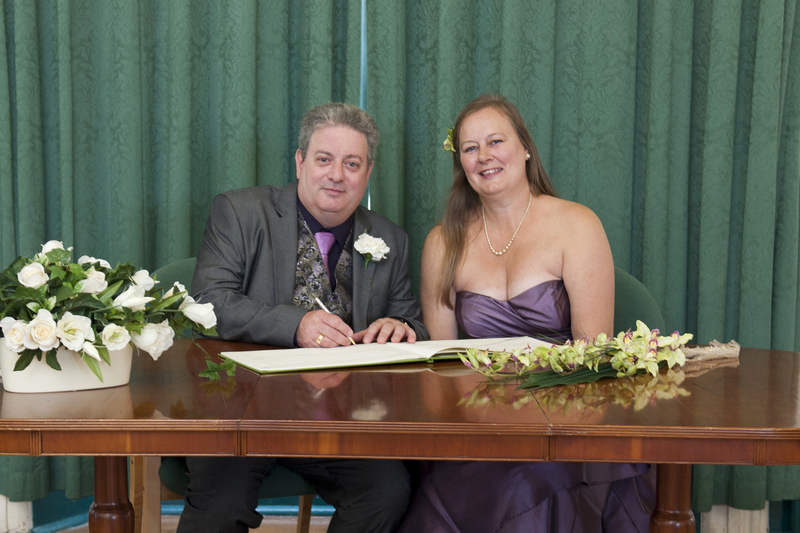 Trevor and Jane held their ceremony at the Registery Office in Sudbury also, in Suffolk. 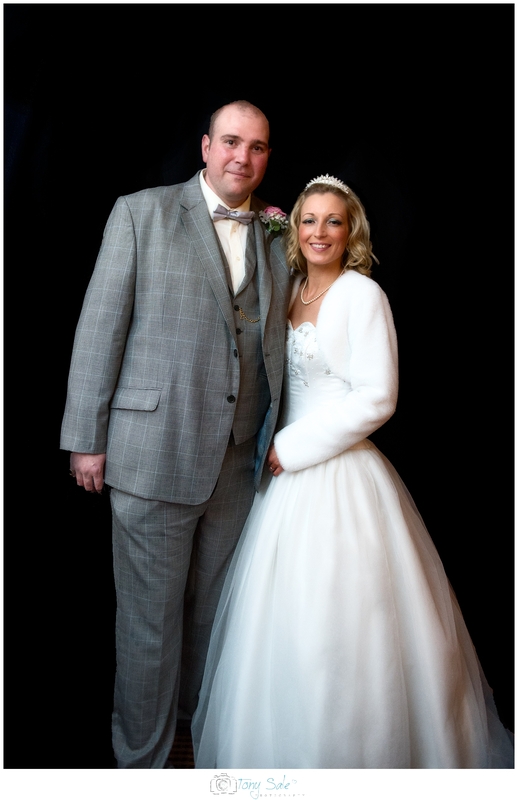 They were both relaxed and looked wonderful on their special wedding day and it really nice to see them both again. 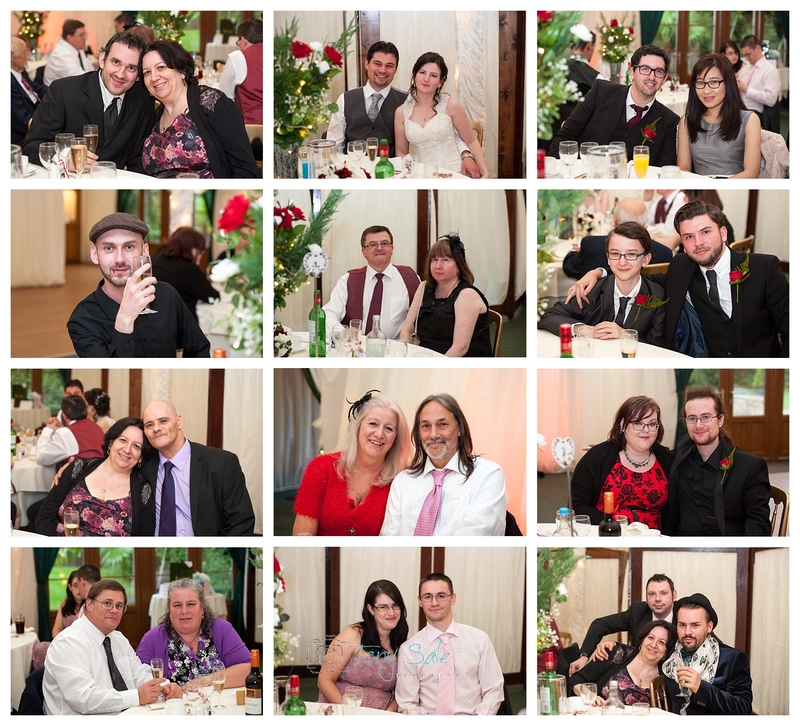 It was also great to see Jade and Dave and a number of other guests who had also been at the previous wedding. 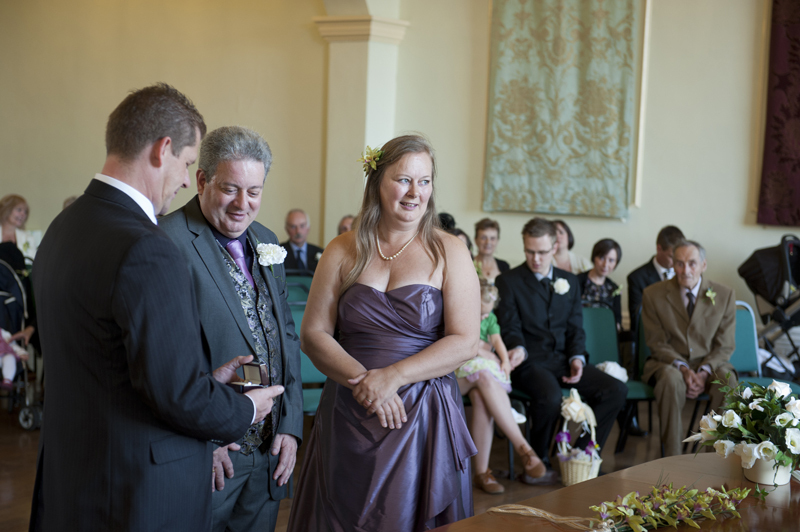 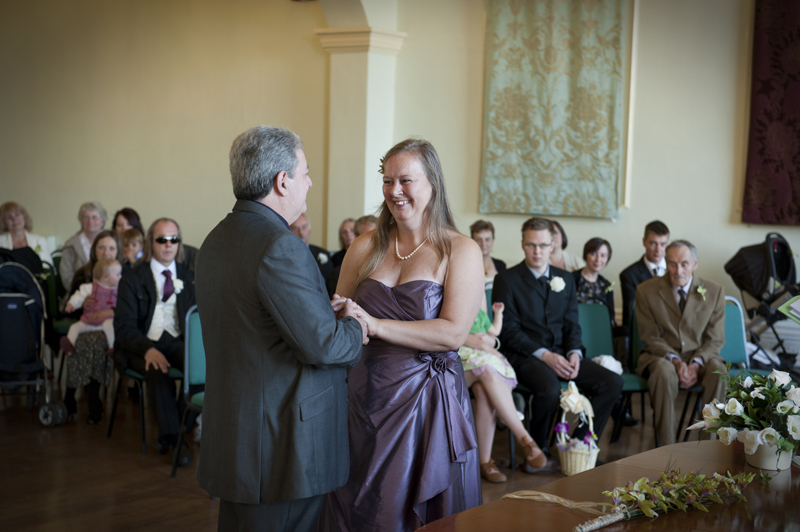 The ceremony was held in the ceremony room (of course) which is also the main room in Sudbury Town Hall. 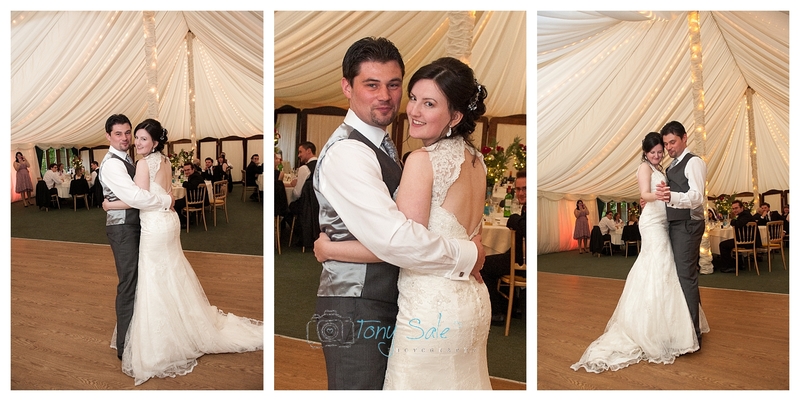 It’s a very nice large room and had some beautiful directional light coming in from the windows. 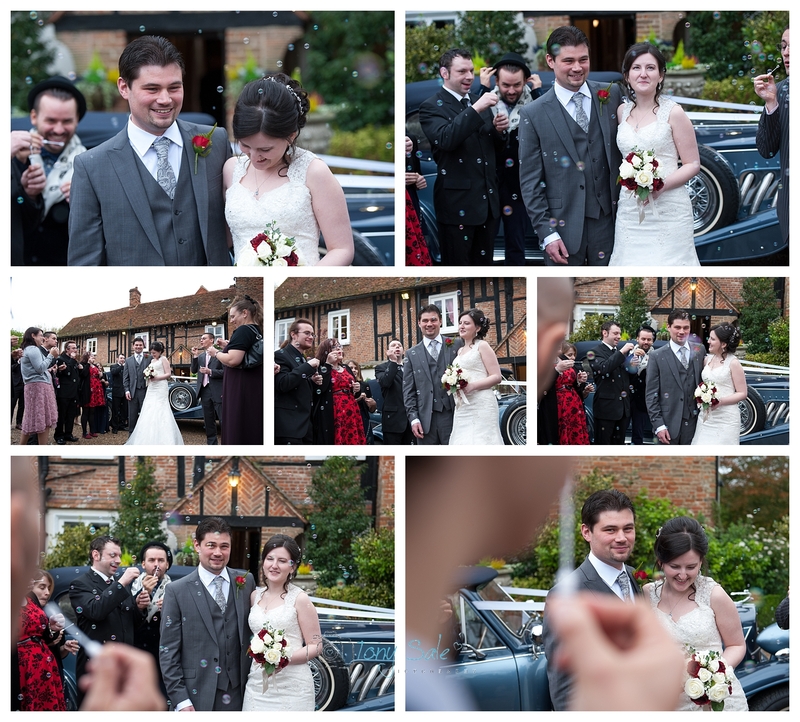 Following the ceremony we all went outside to take some more photographs and specifically the few formal group shots that Trevor & Jane had requested. 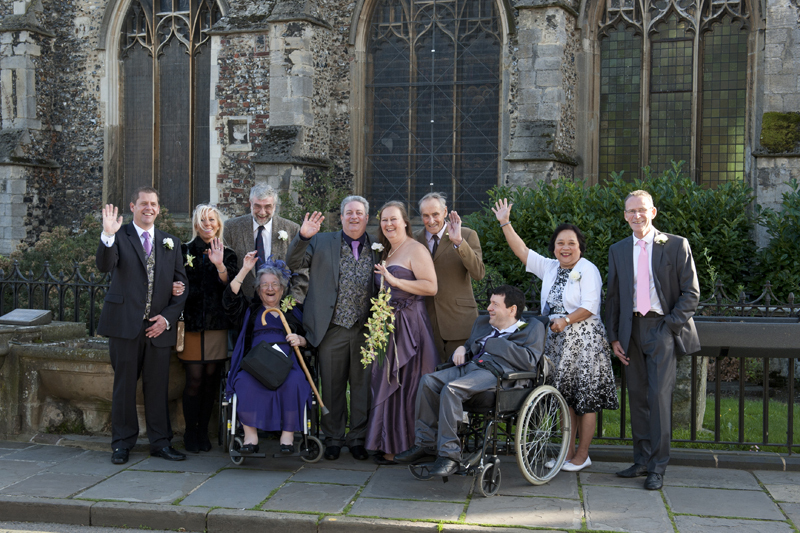 Jane had specifically asked that the group shots be taken next to the water fountain in the town centre, the reason being that, not only is it a particularly attractive stone water fountain but also it is the one which was written about in the story ‘The Hundred and One Dalmatians’ written by Dodie Smith. 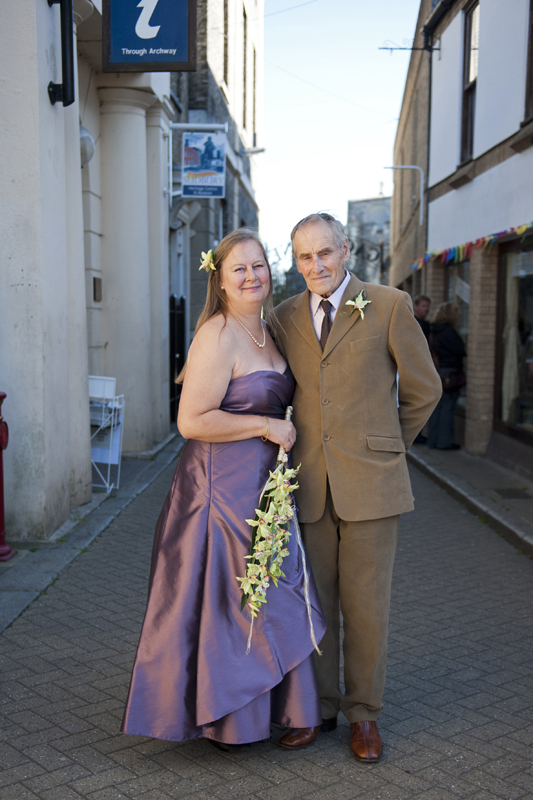 Just before midnight they came to the market town of Sudbury. 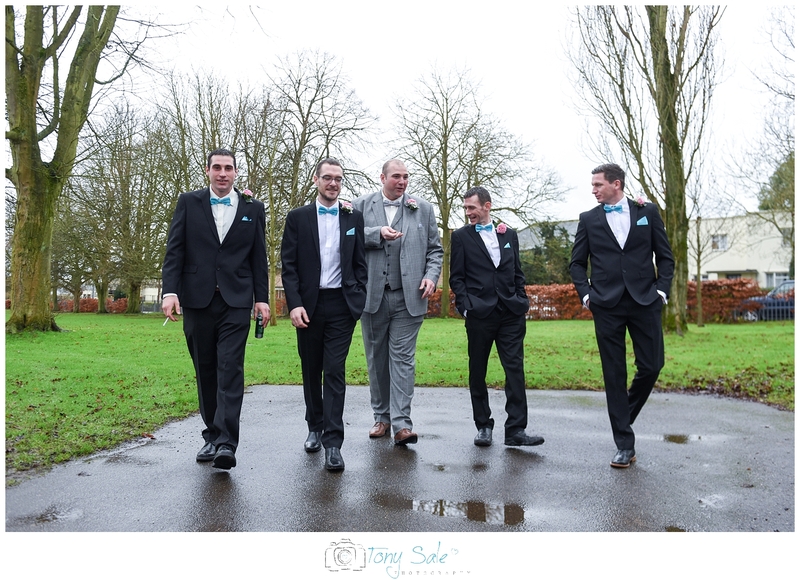 Pongo paused as they crossed the bridge over the River Stour. 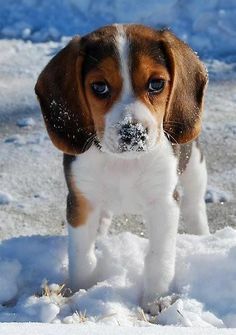 had come at the Twilight Barking, but not so much as a cat was stirring. 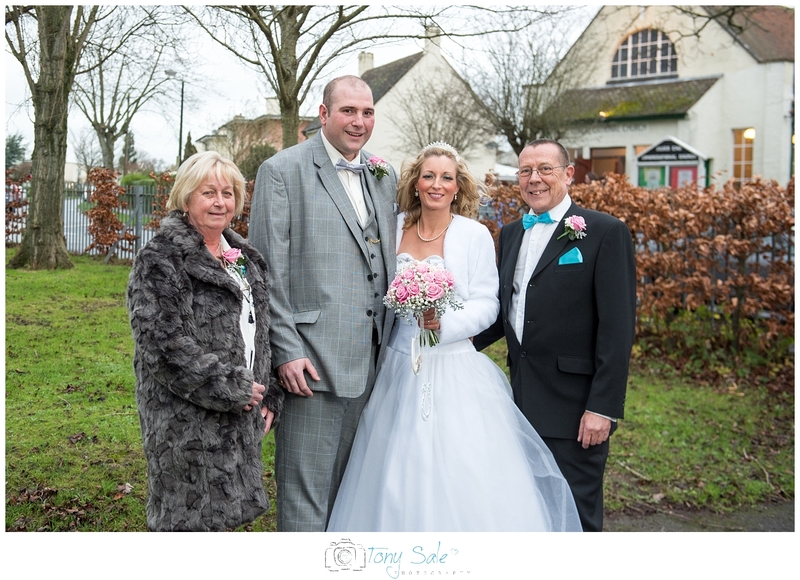 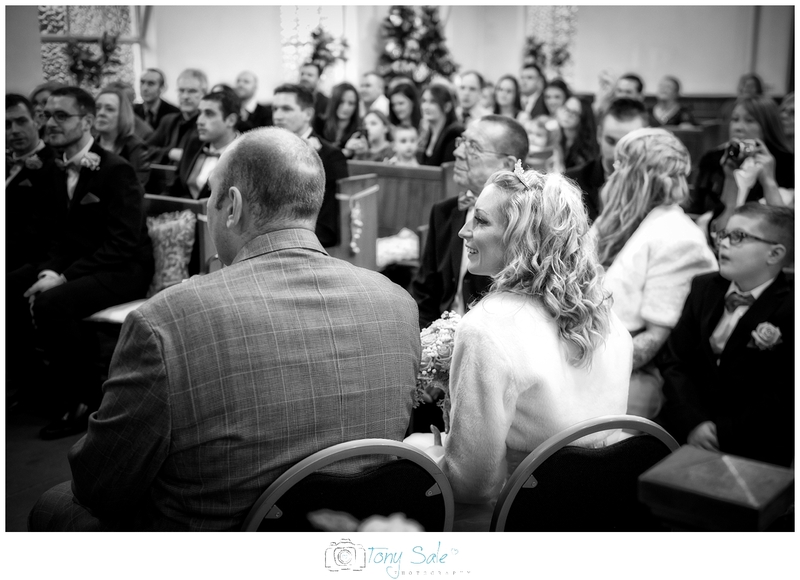 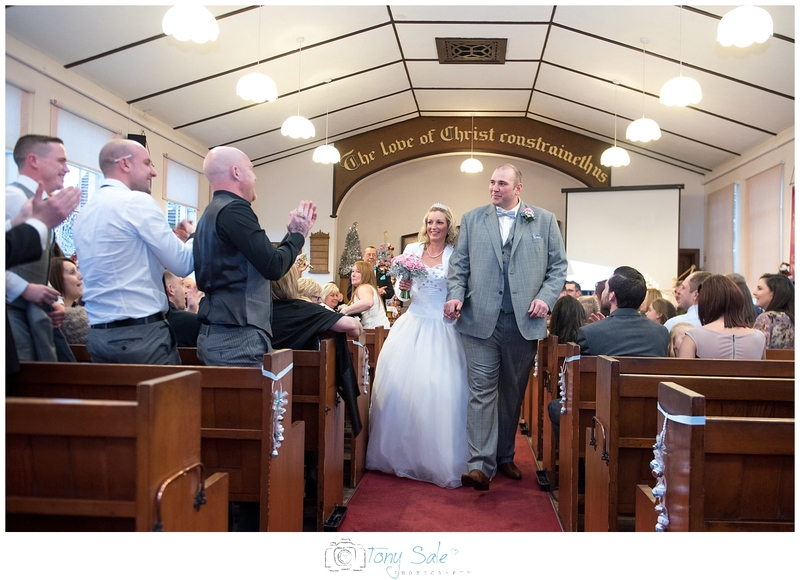 The bride and groom then went on to a local restaurant to enjoy a private wedding reception with their guests. 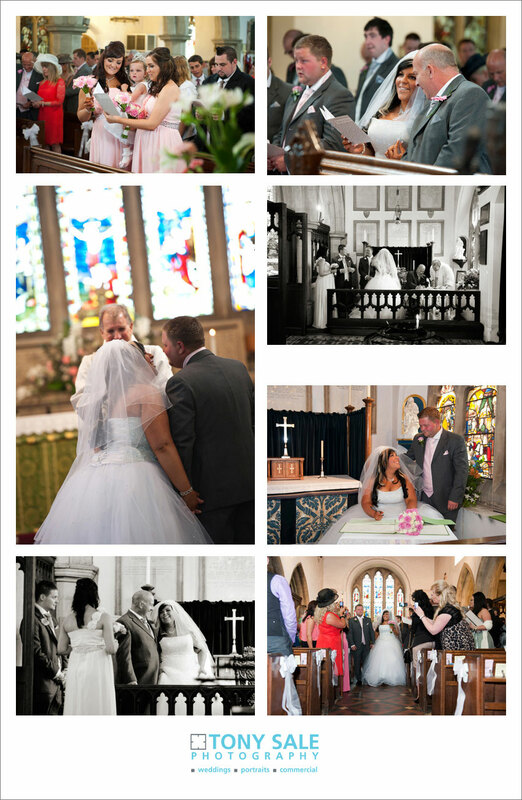 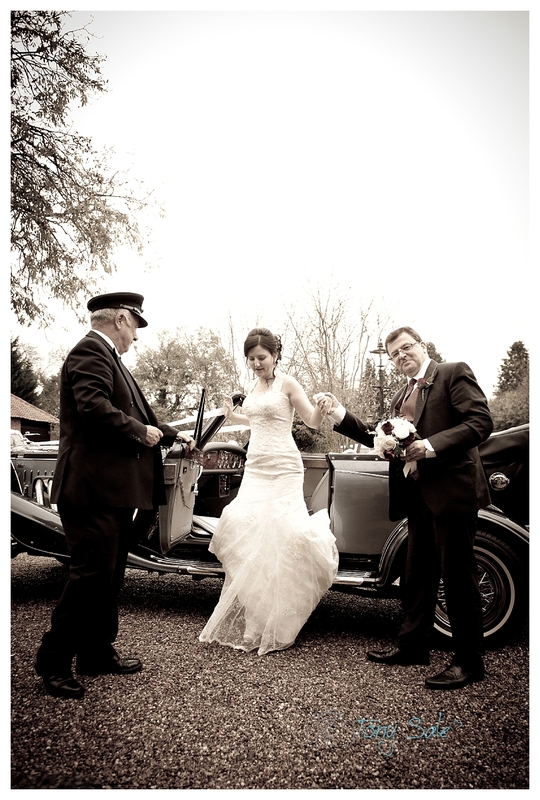 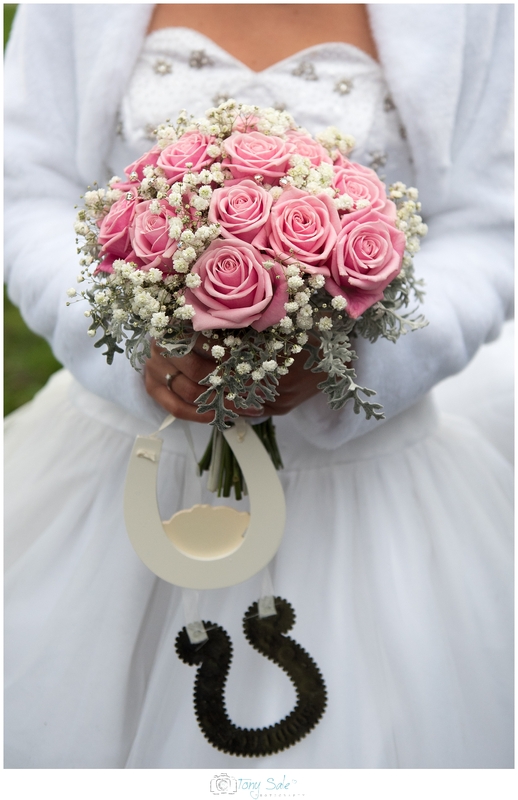 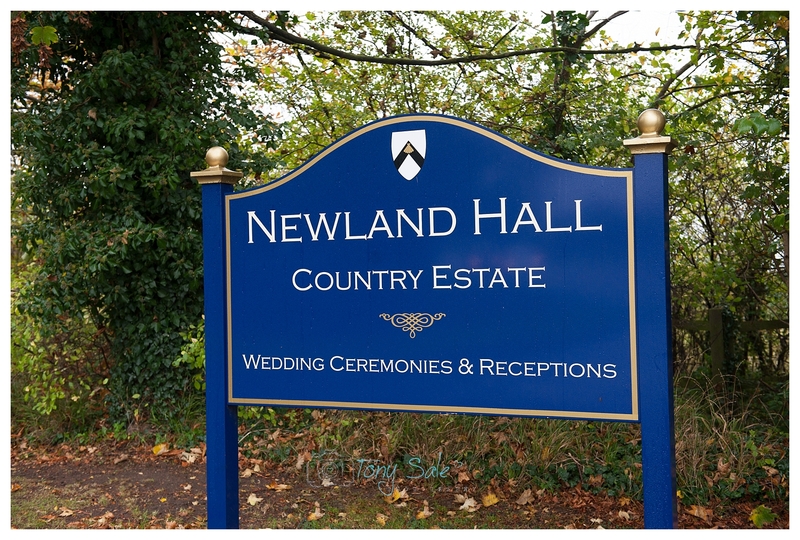 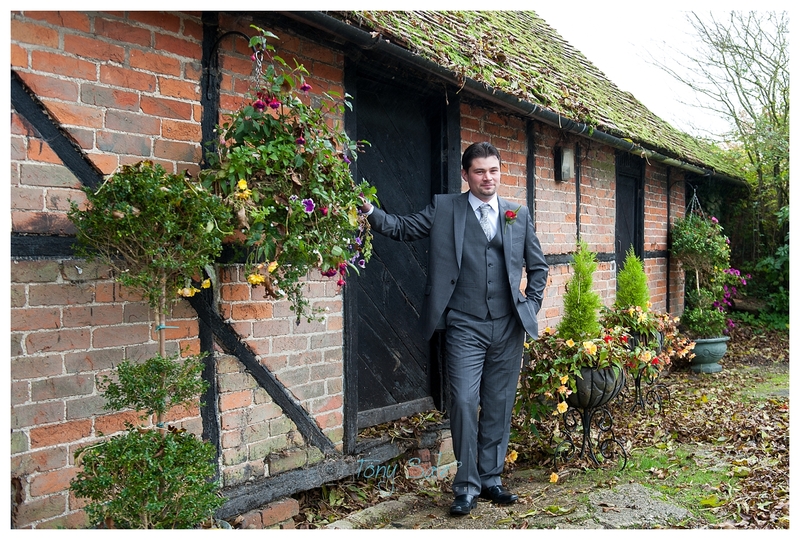 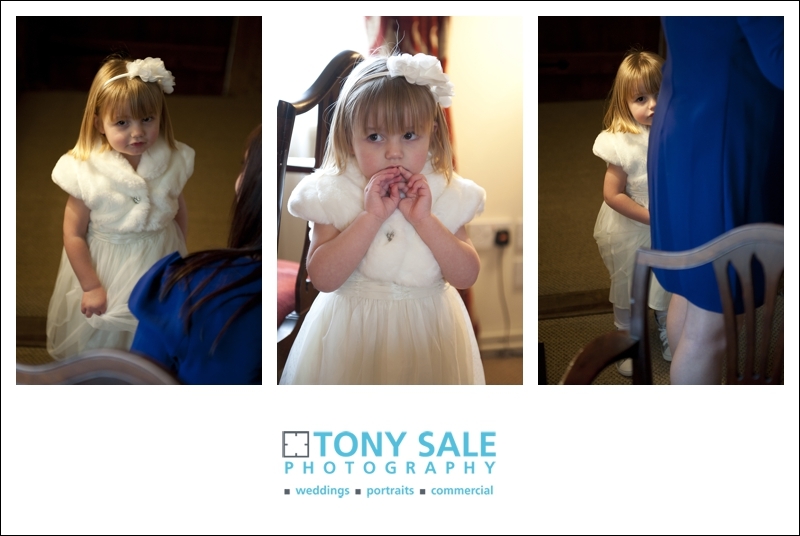 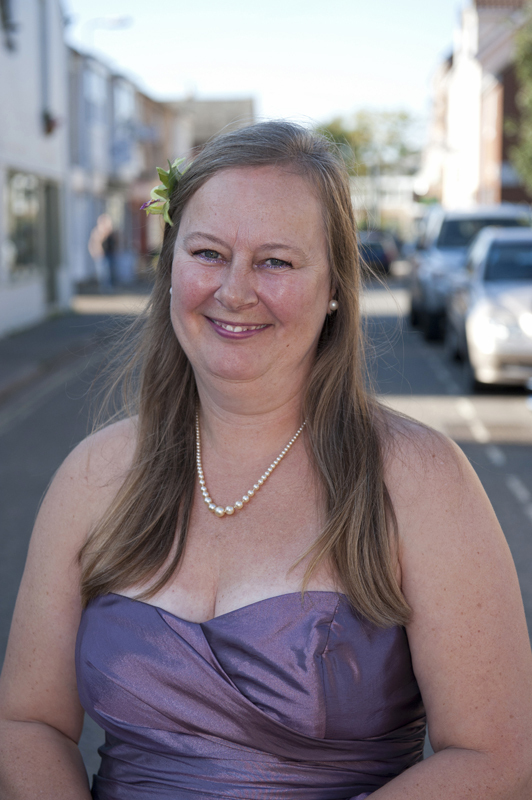 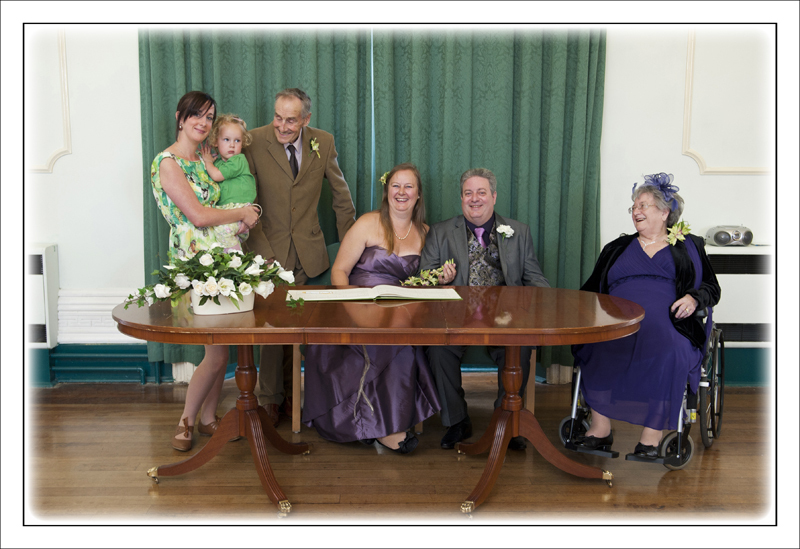 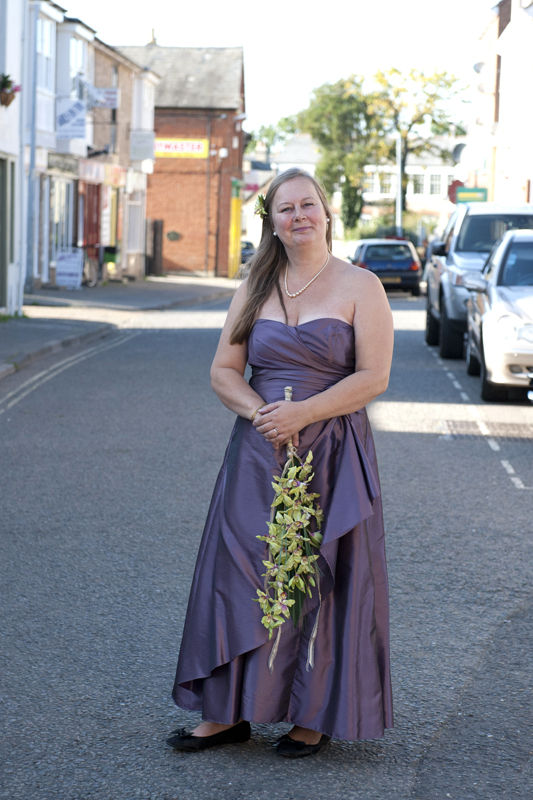 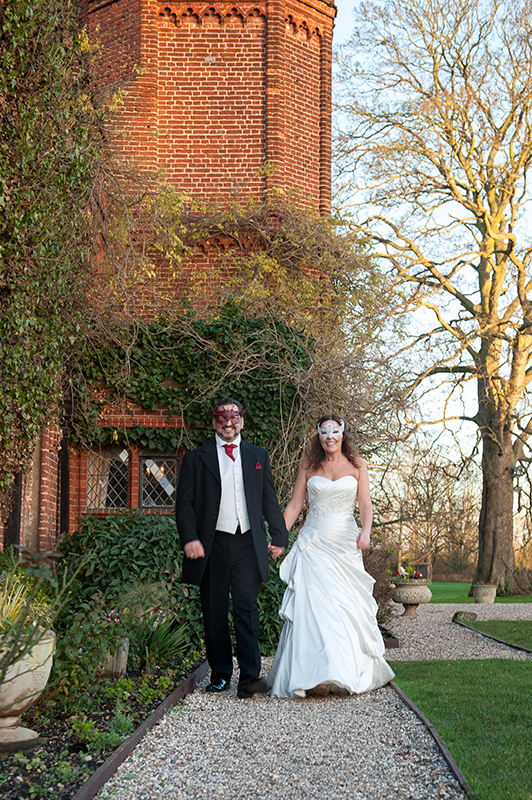 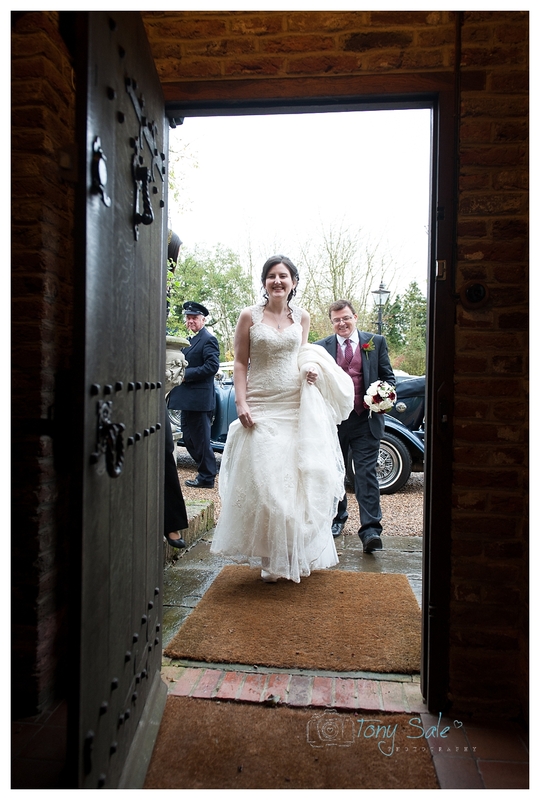 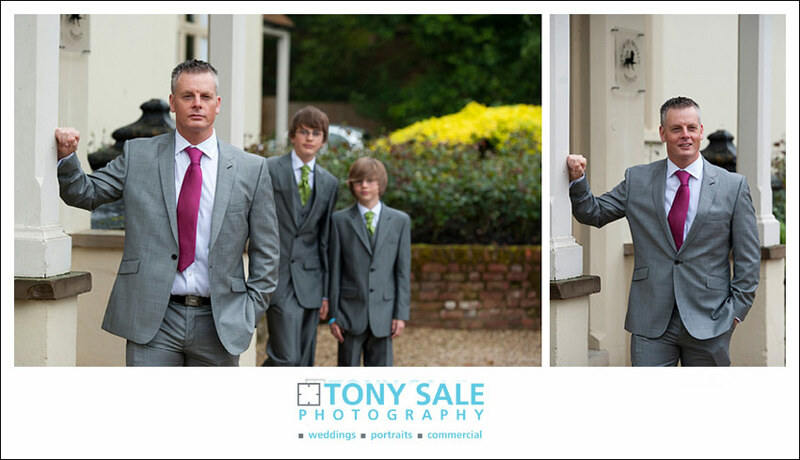 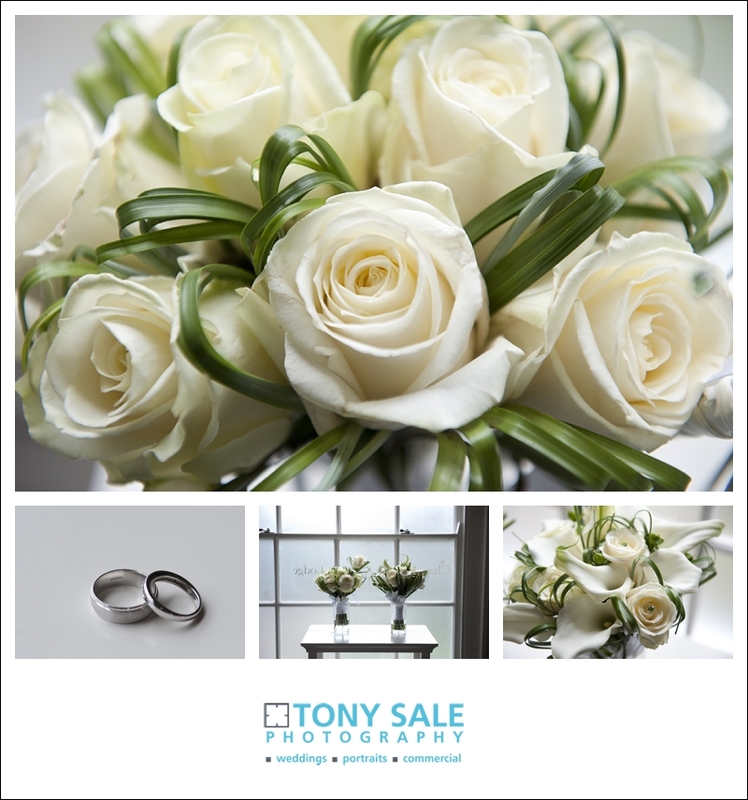 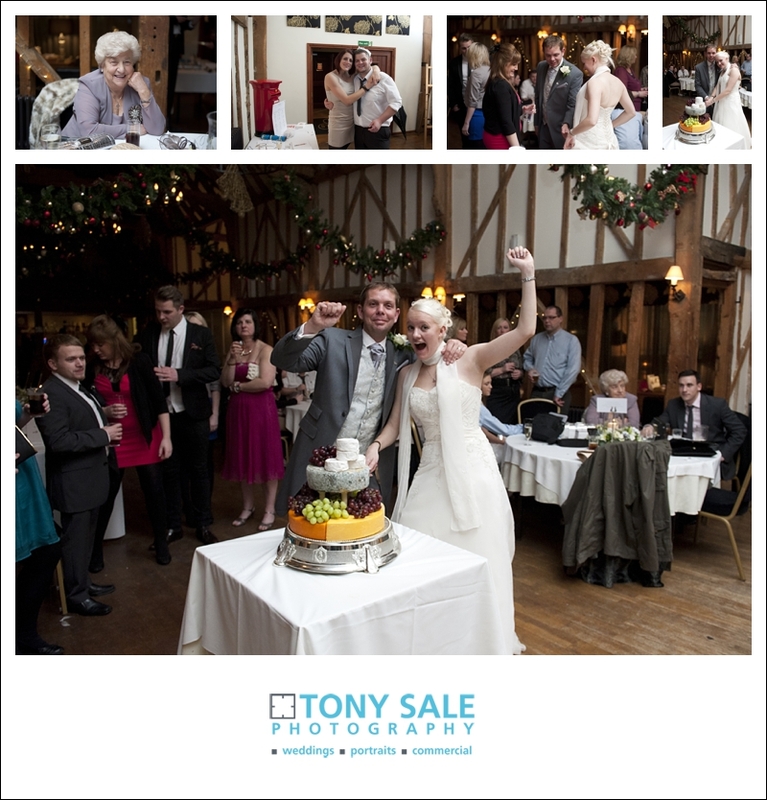 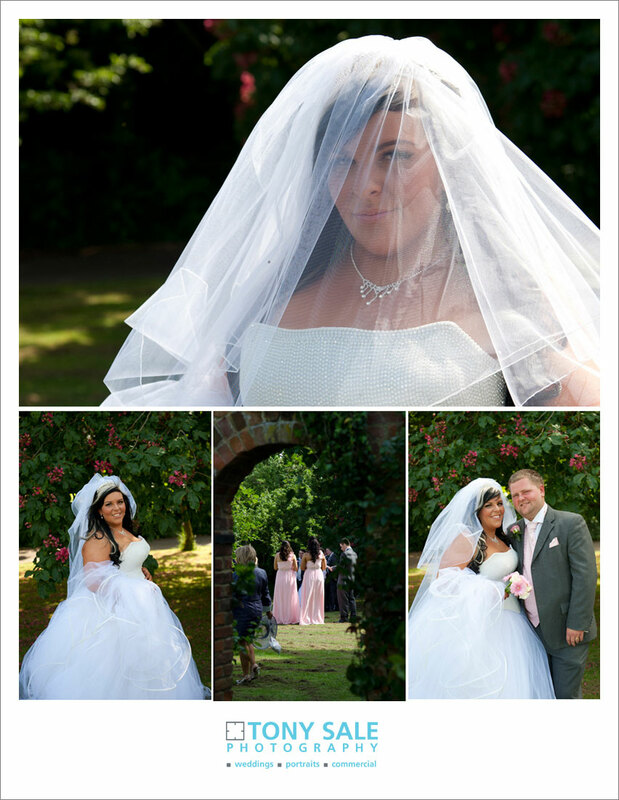 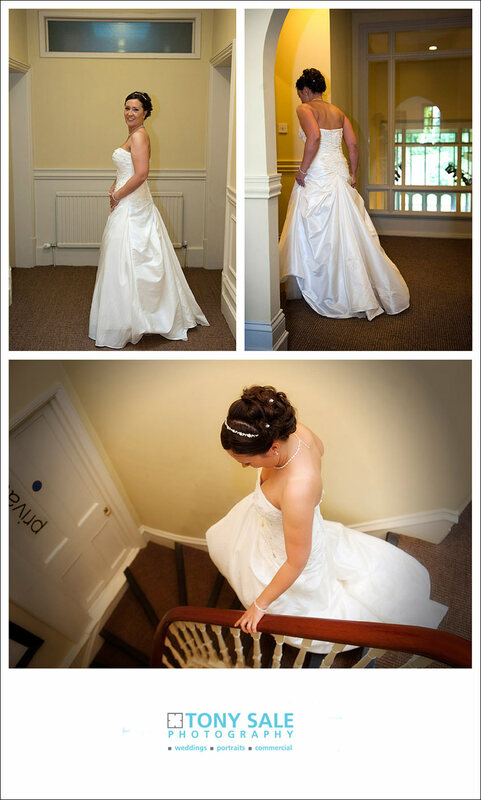 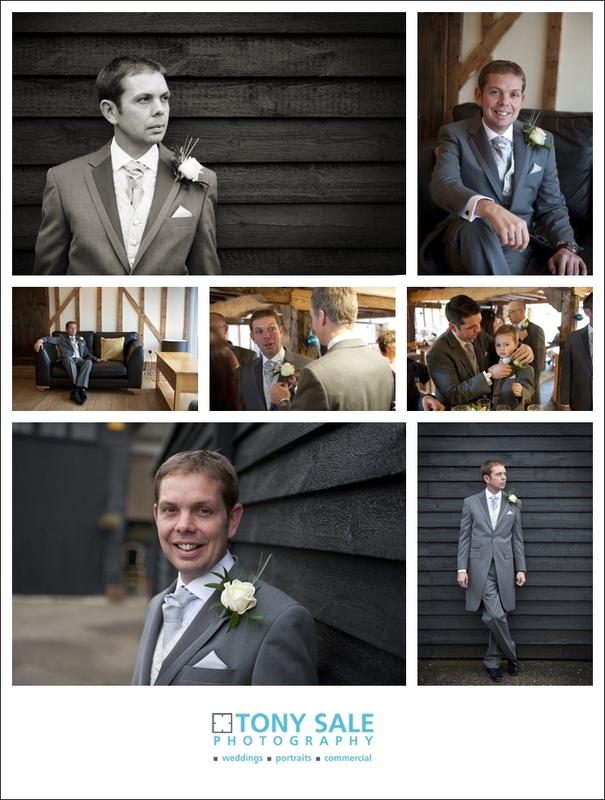 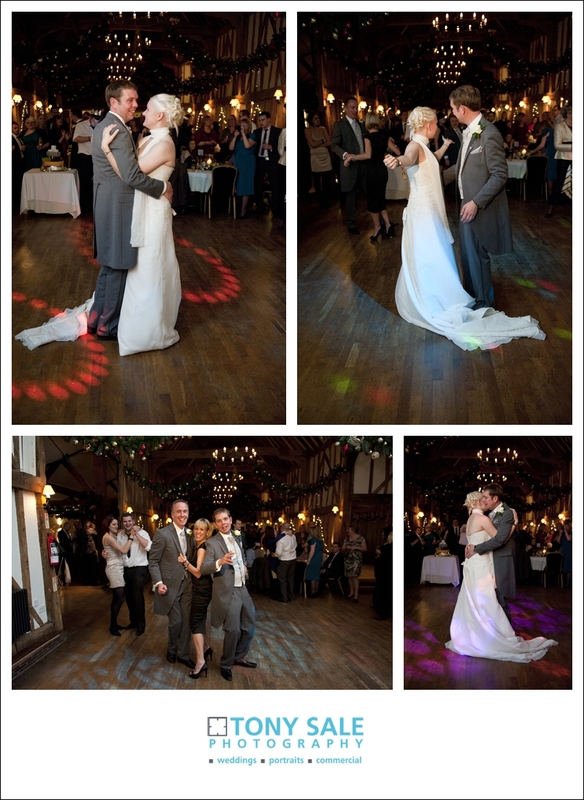 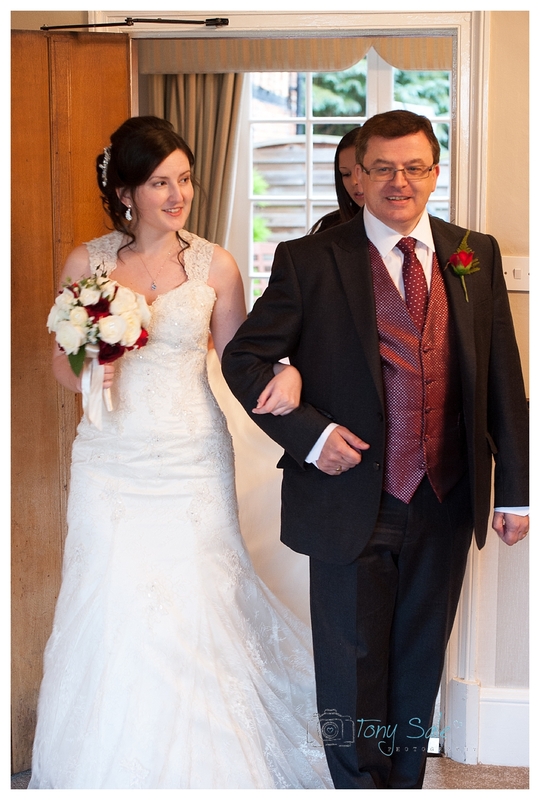 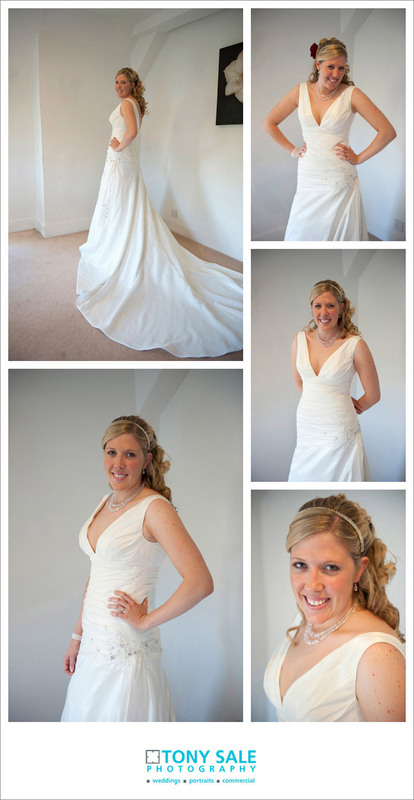 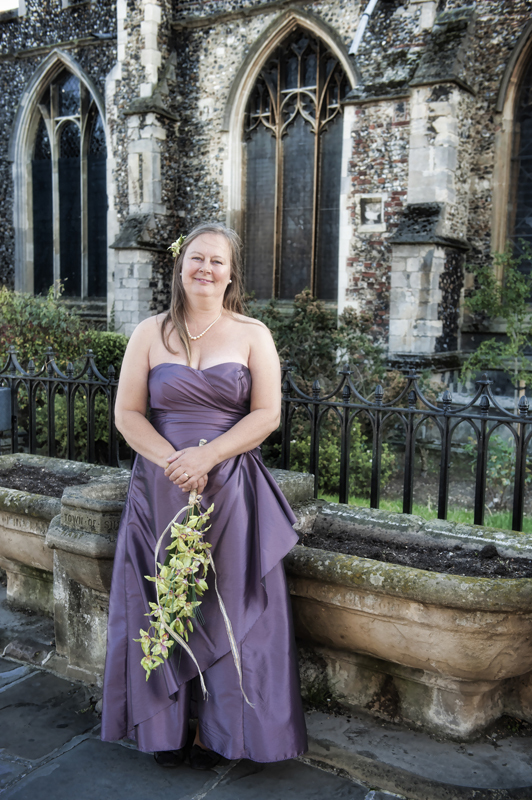 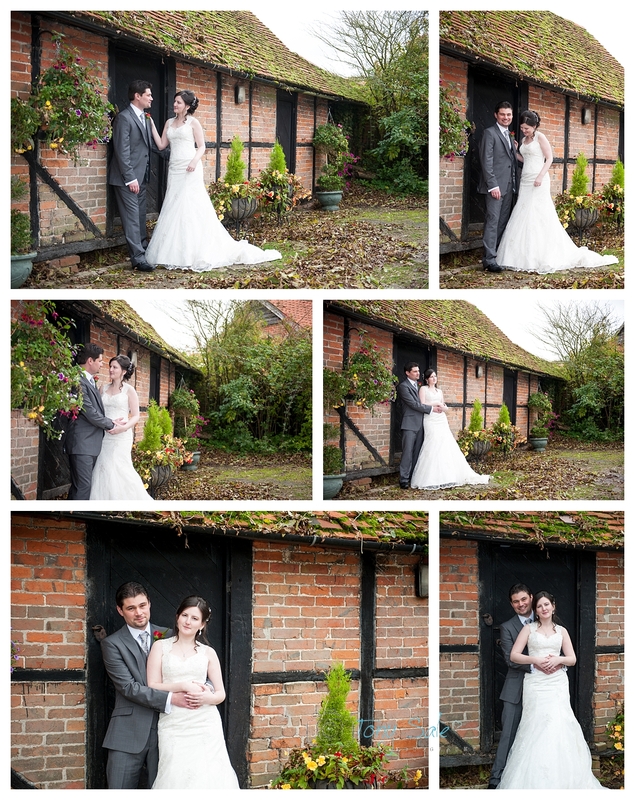 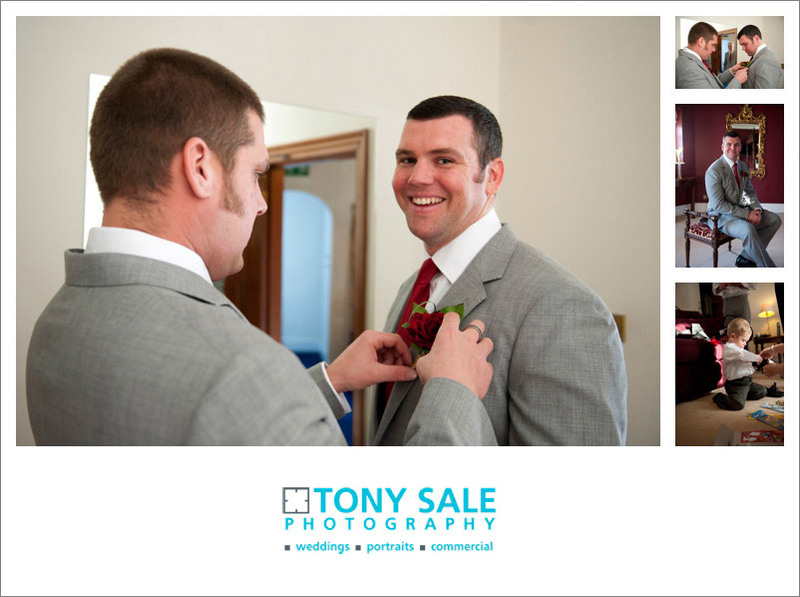 If you are planning a Suffolk wedding and would like to discuss your wedding photography then please contact me. 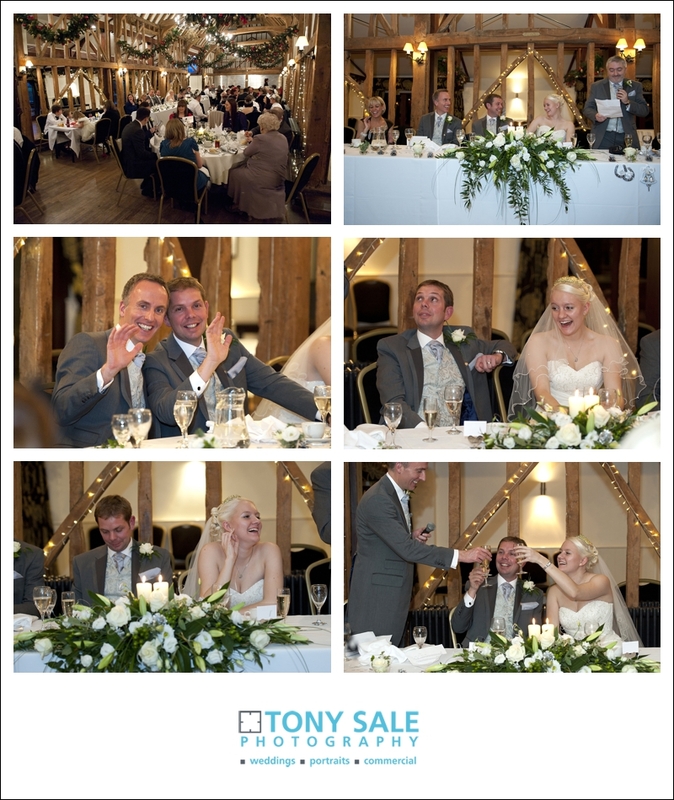 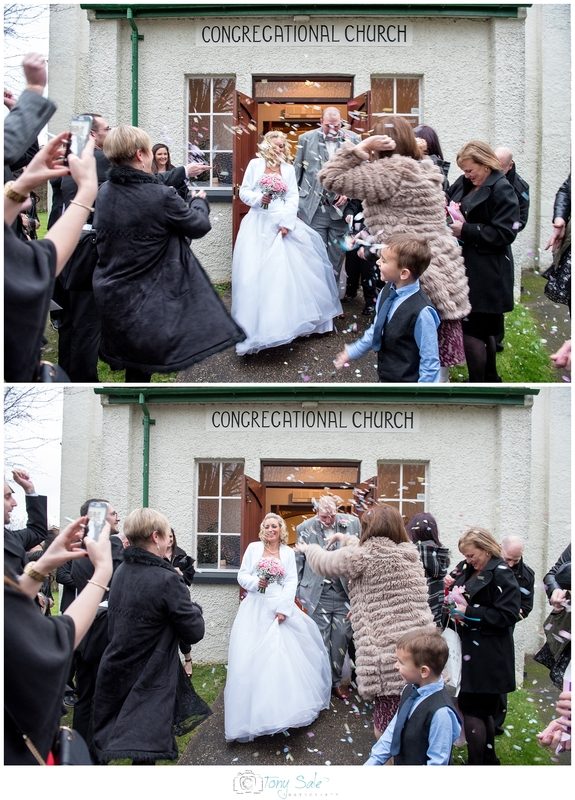 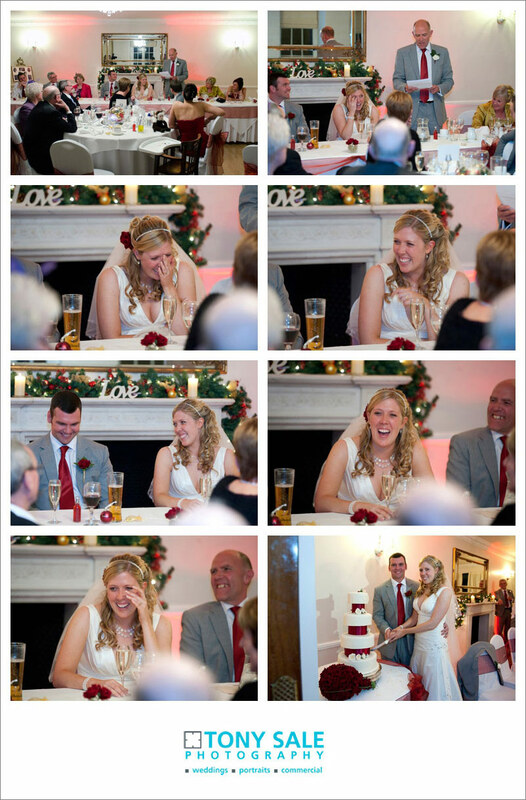 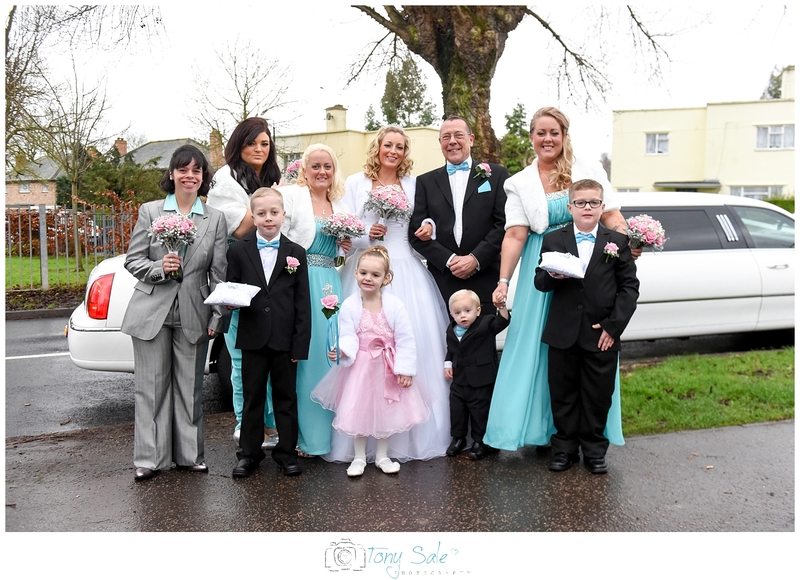 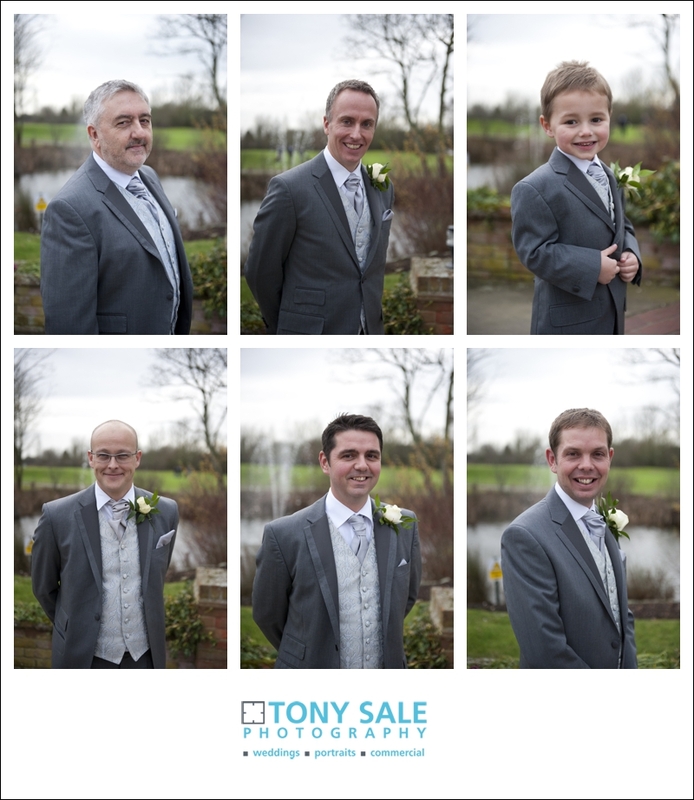 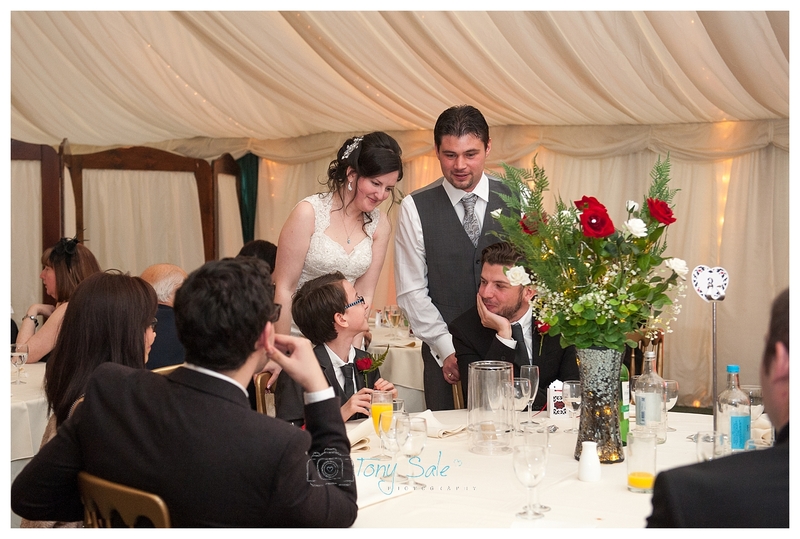 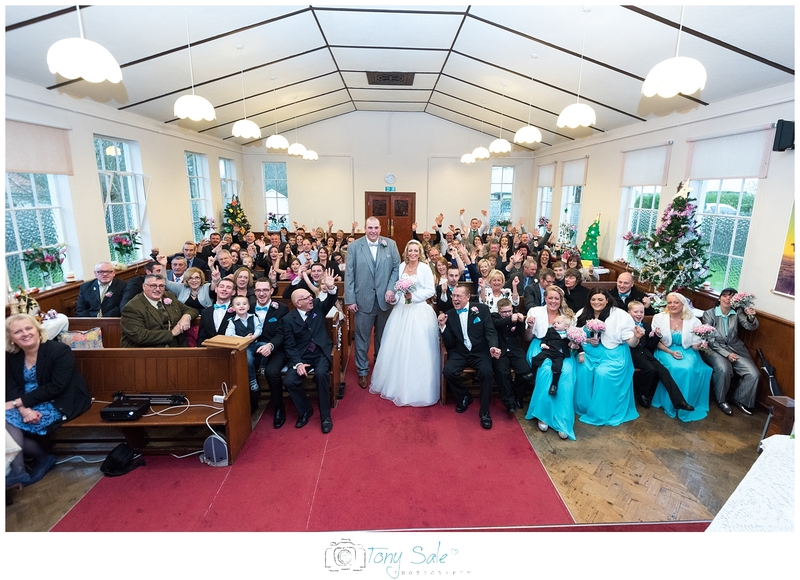 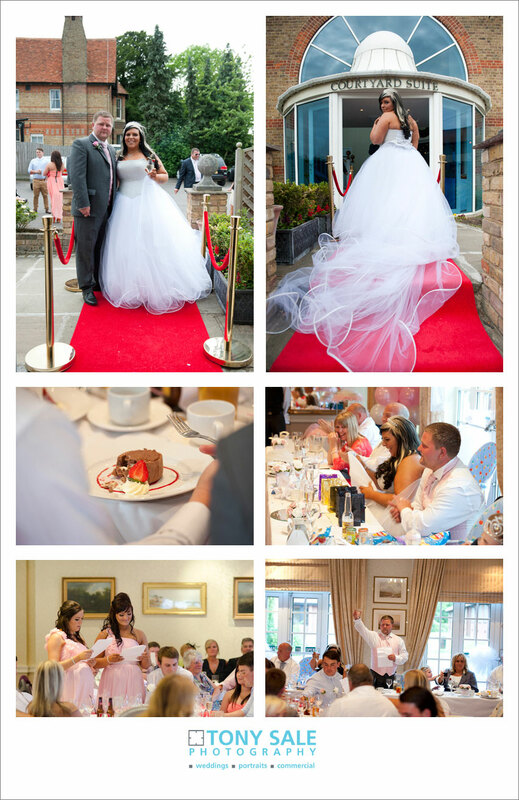 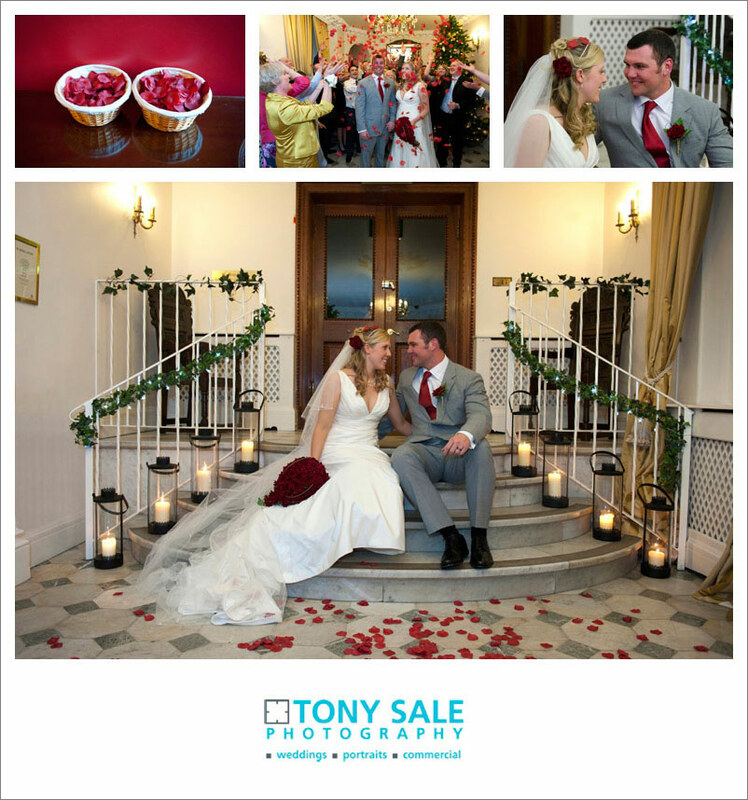 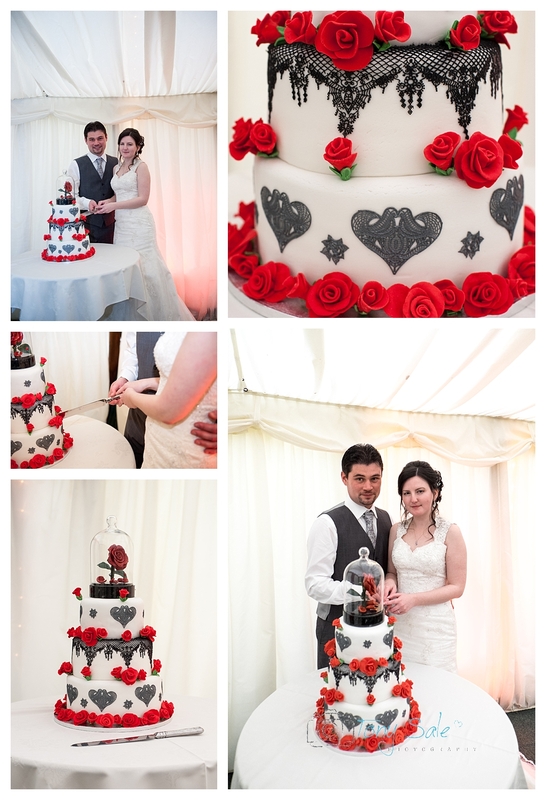 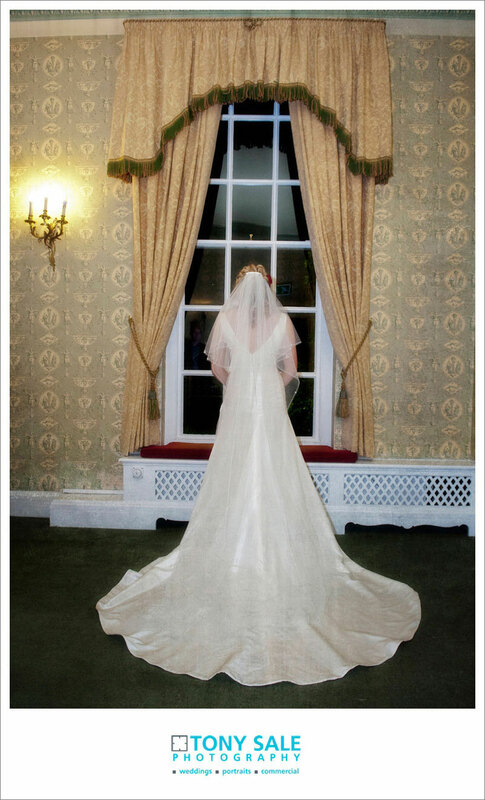 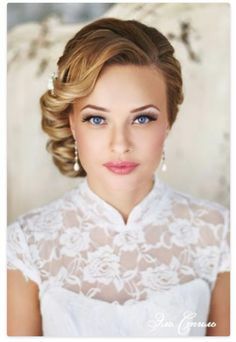 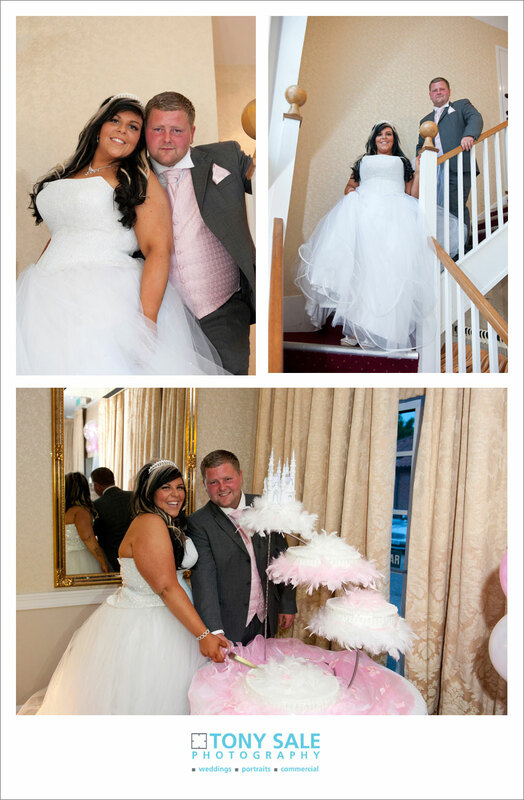 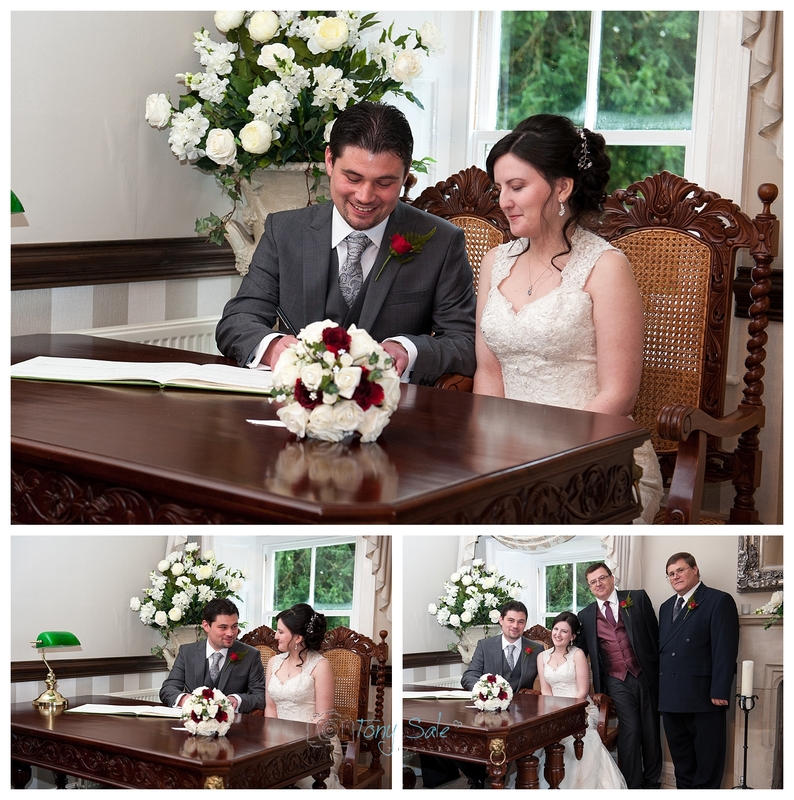 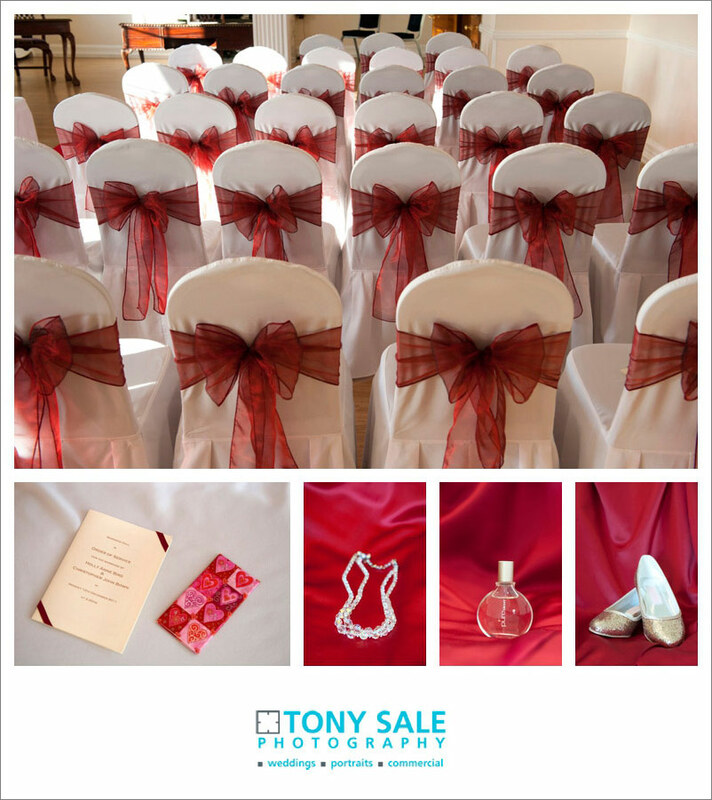 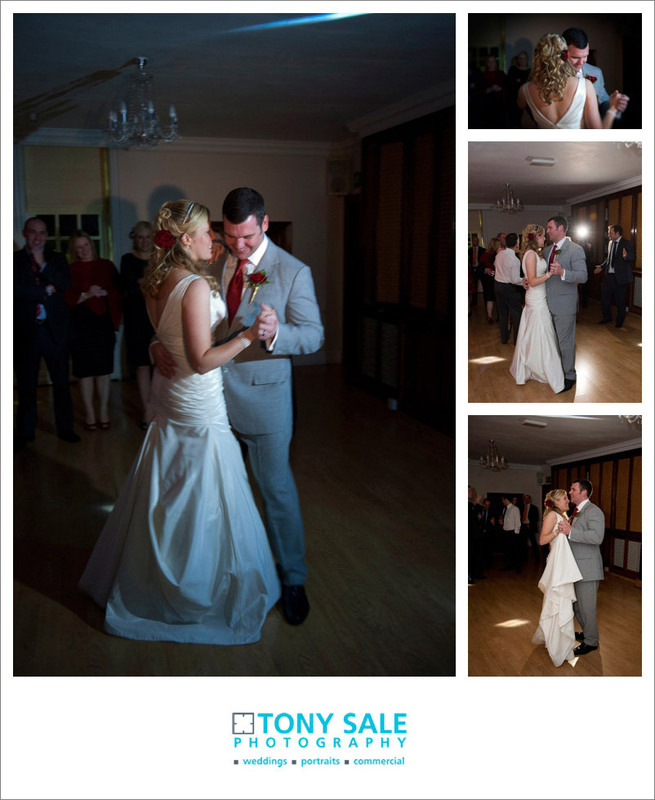 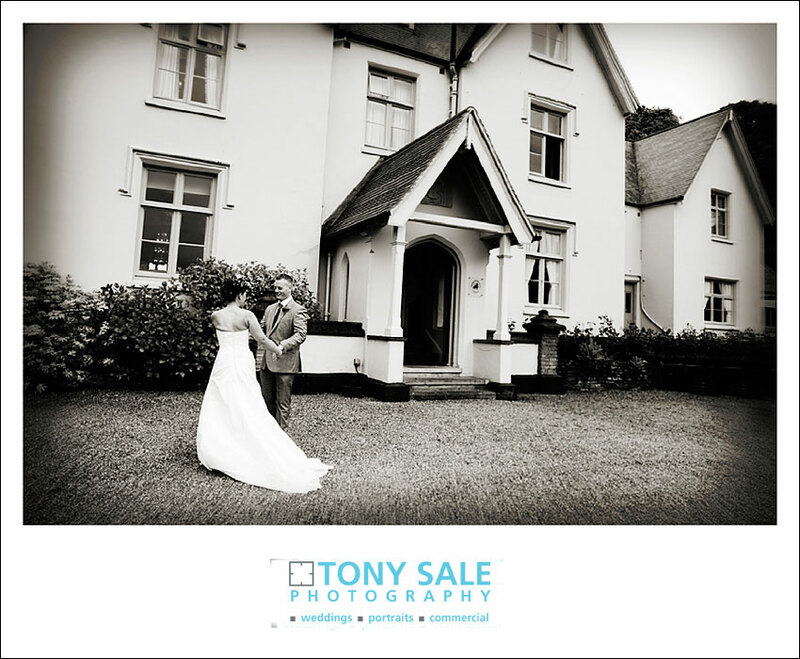 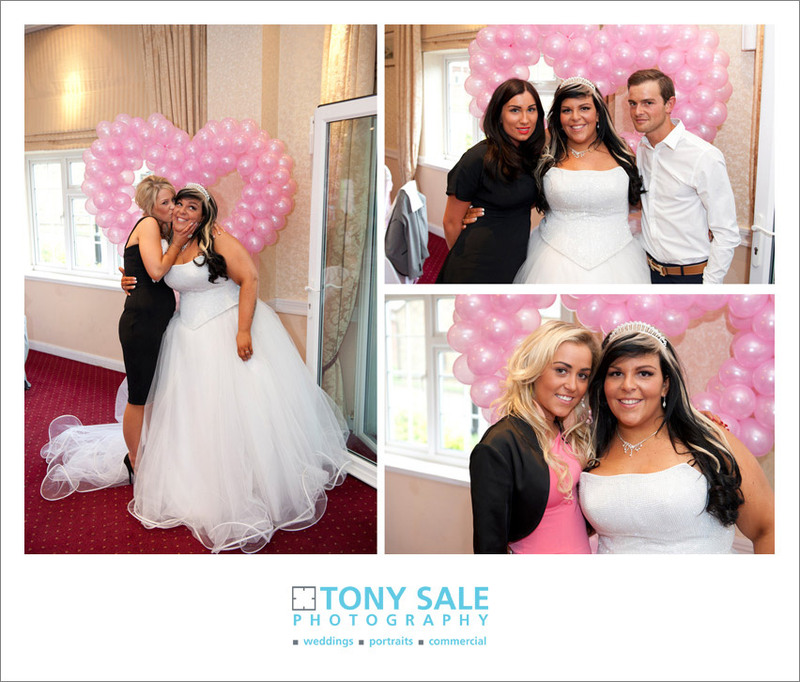 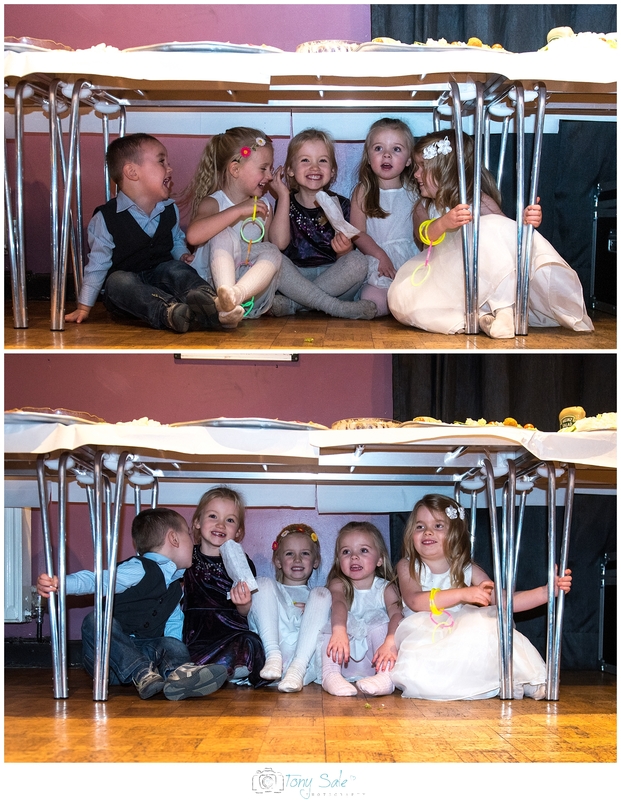 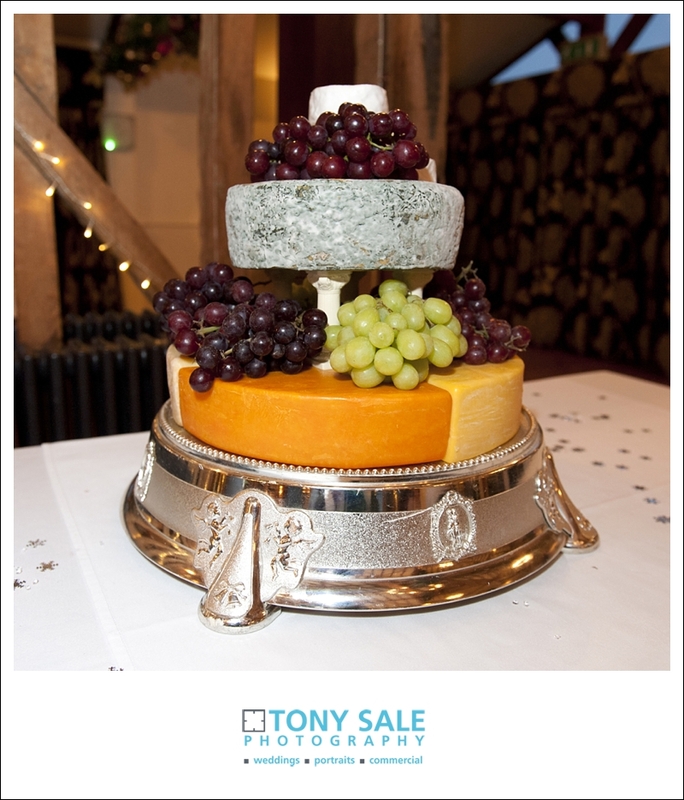 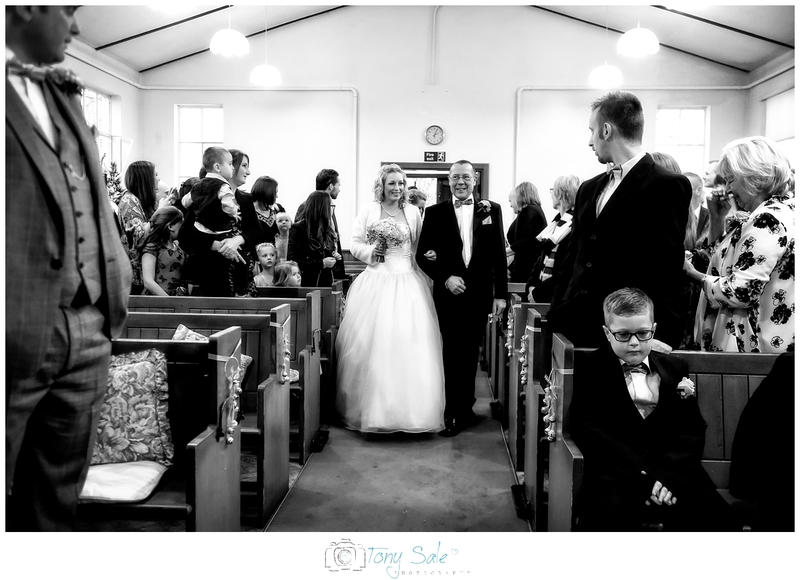 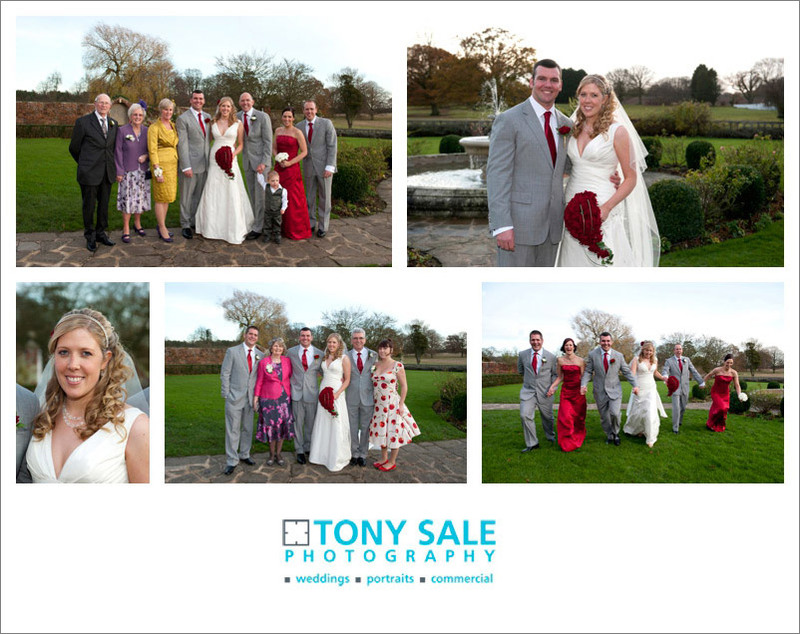 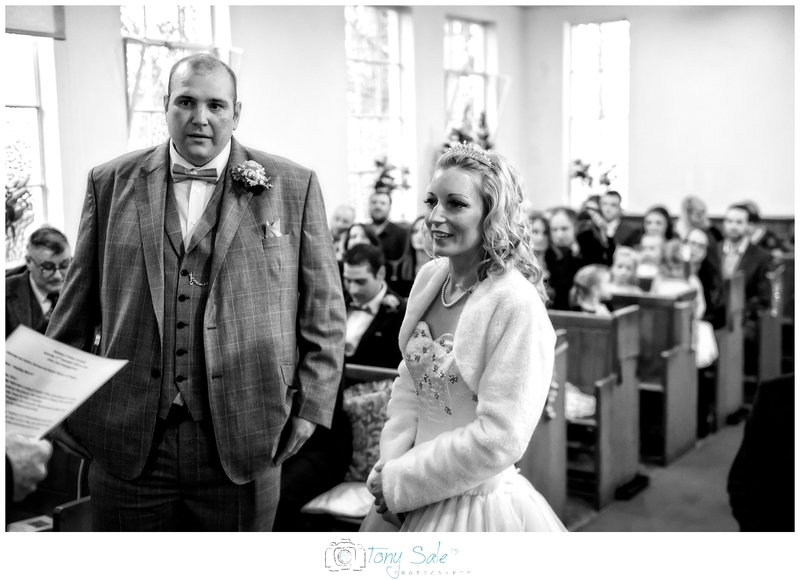 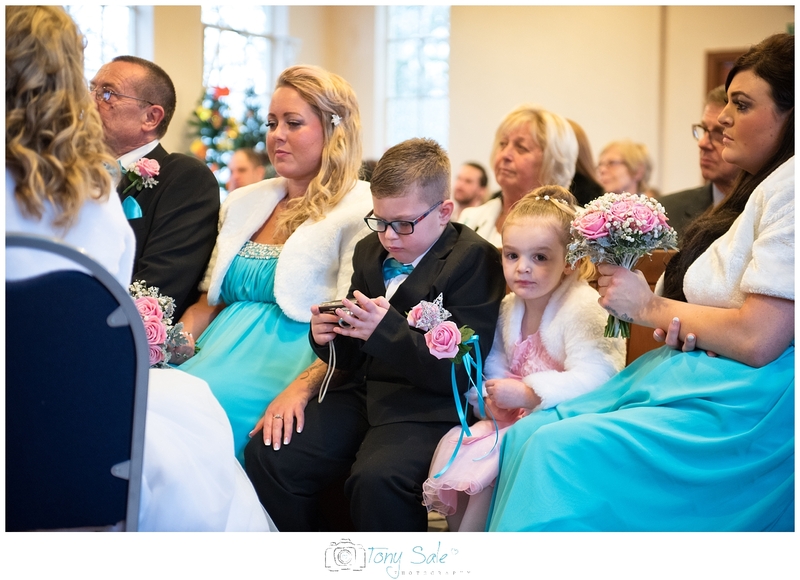 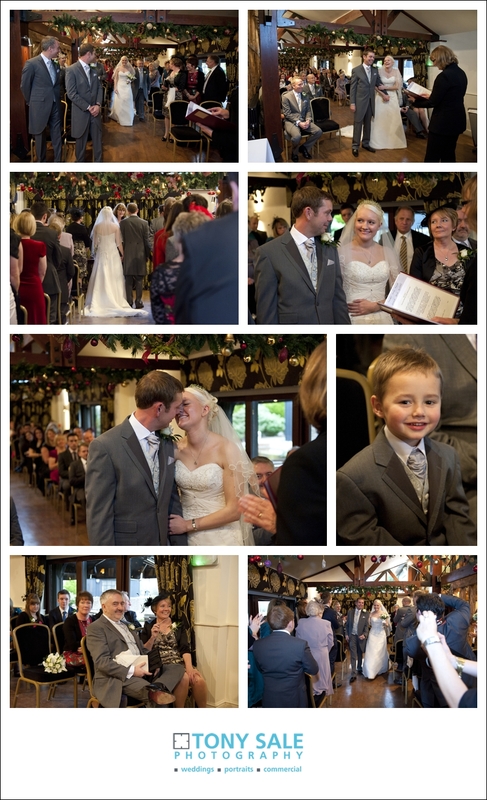 I have prodeced a selection of photographs from the wedding below, please leave your comments at the end.